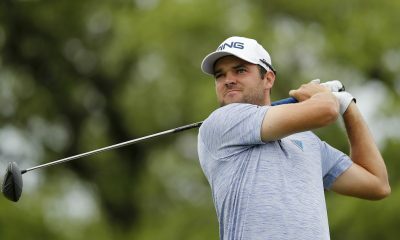 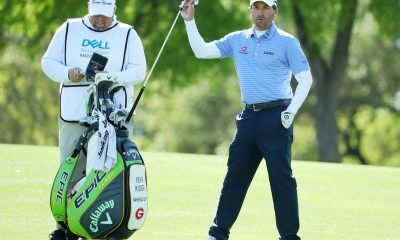 Equipment is accurate as of the 2018 Valero Texas Open (4/18/2018). 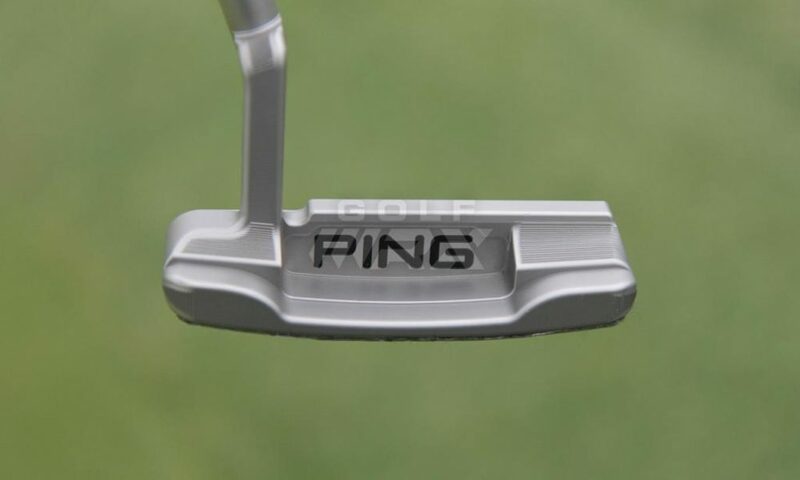 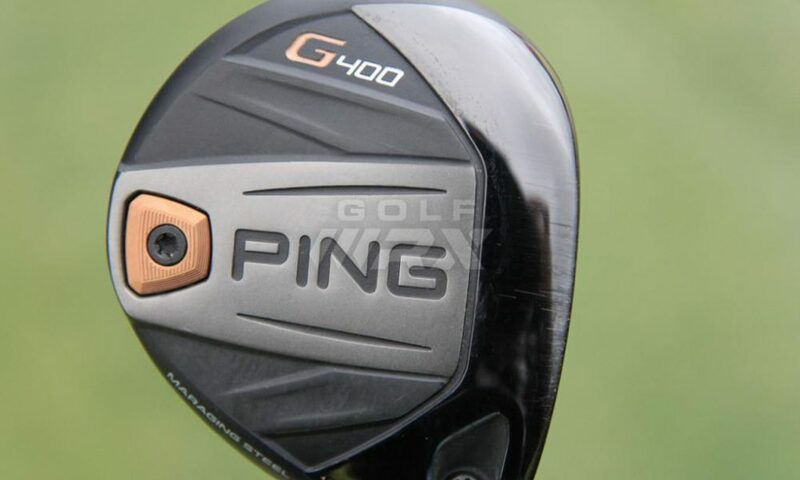 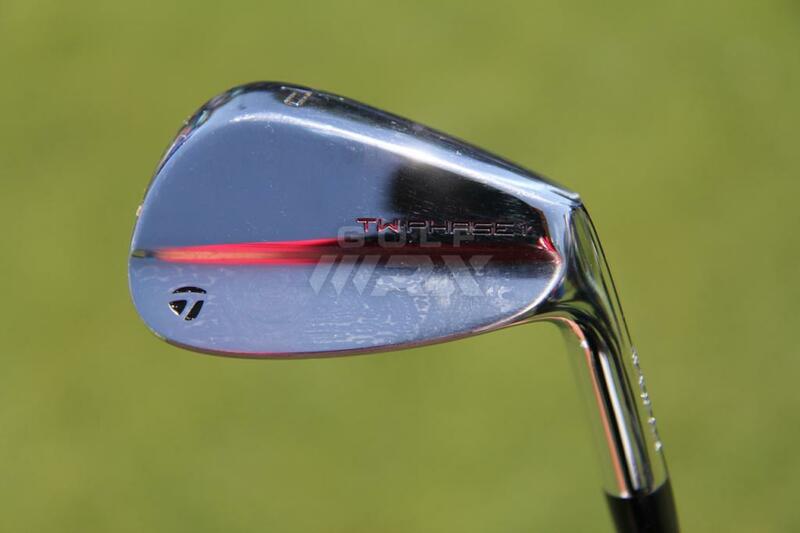 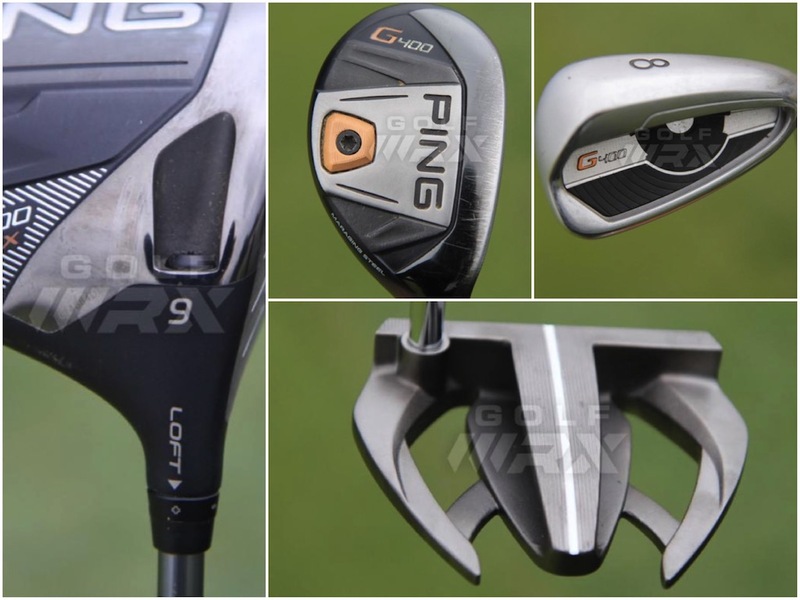 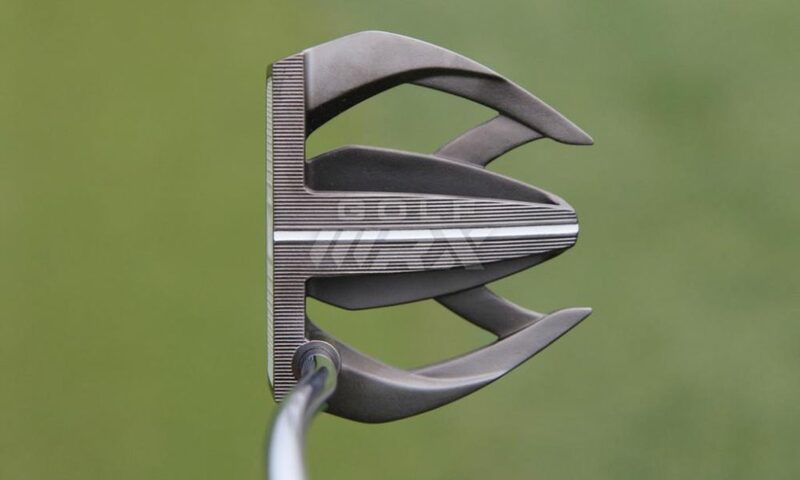 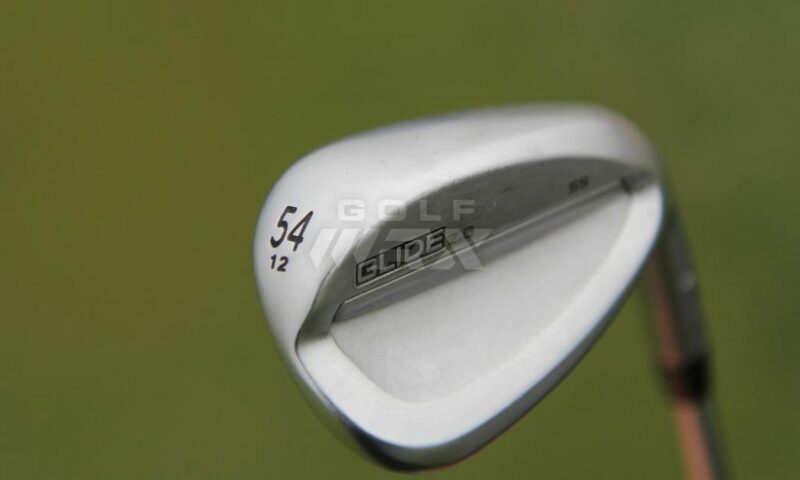 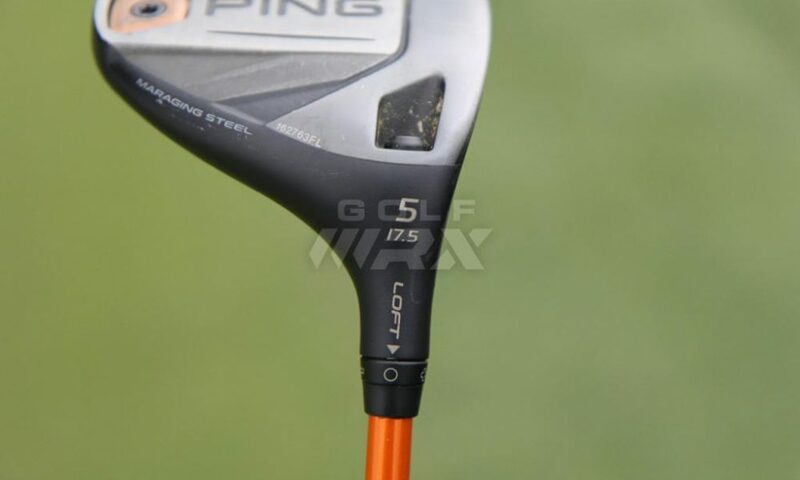 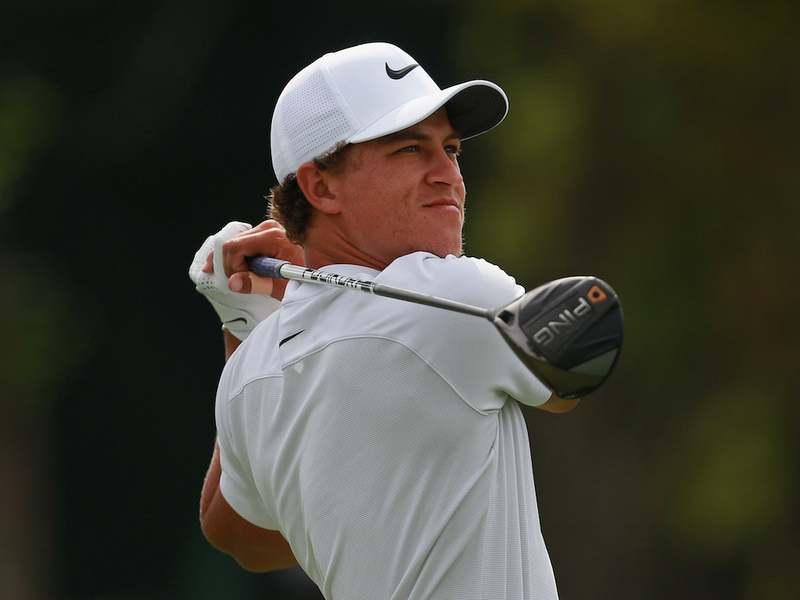 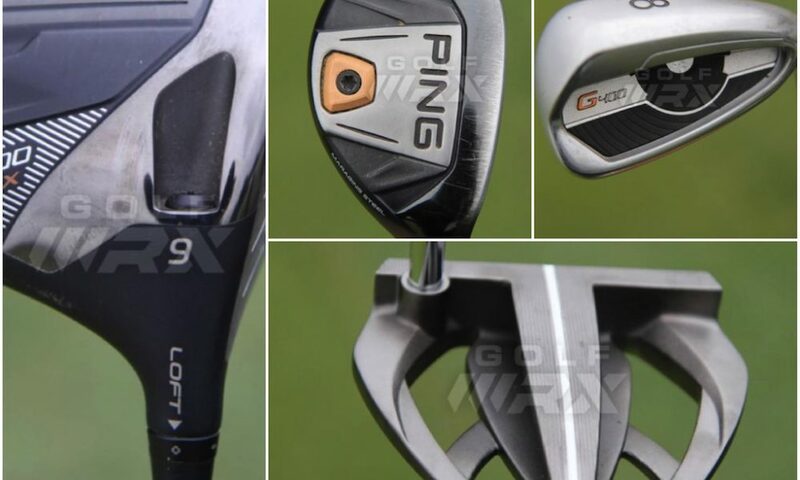 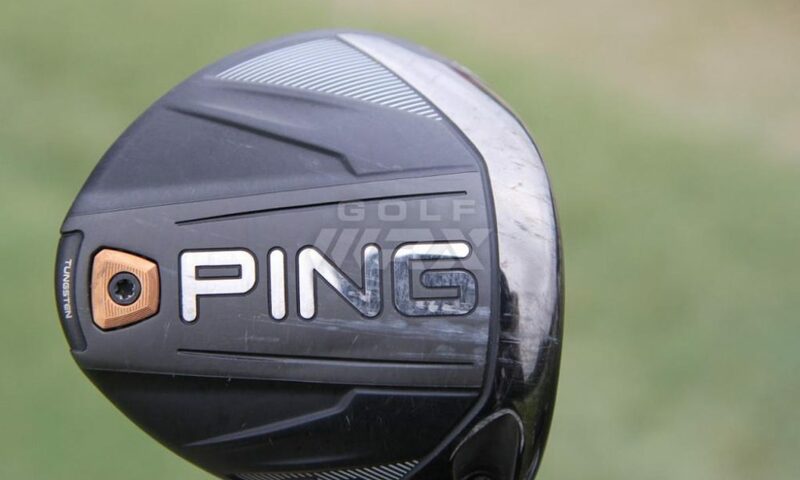 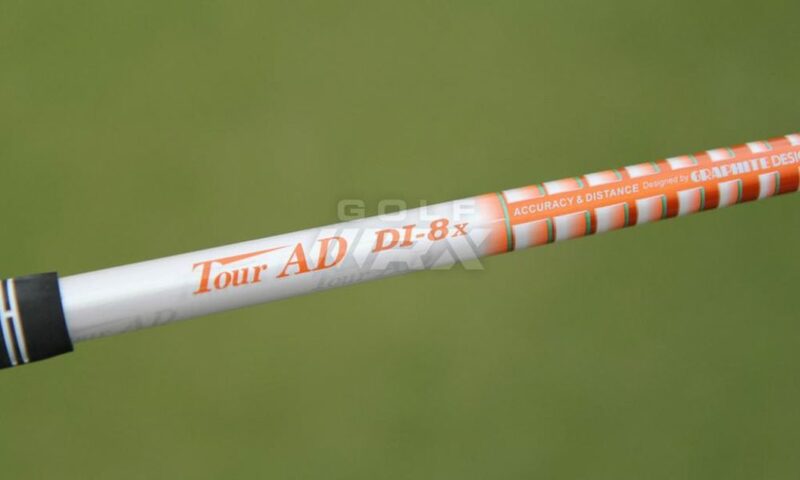 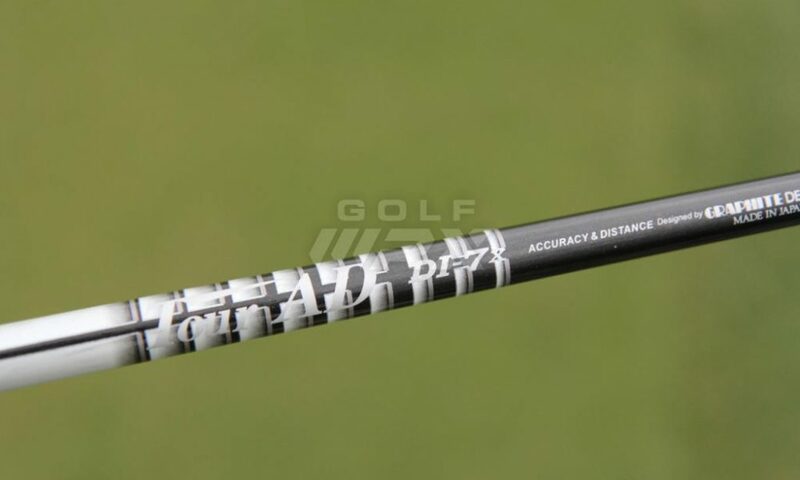 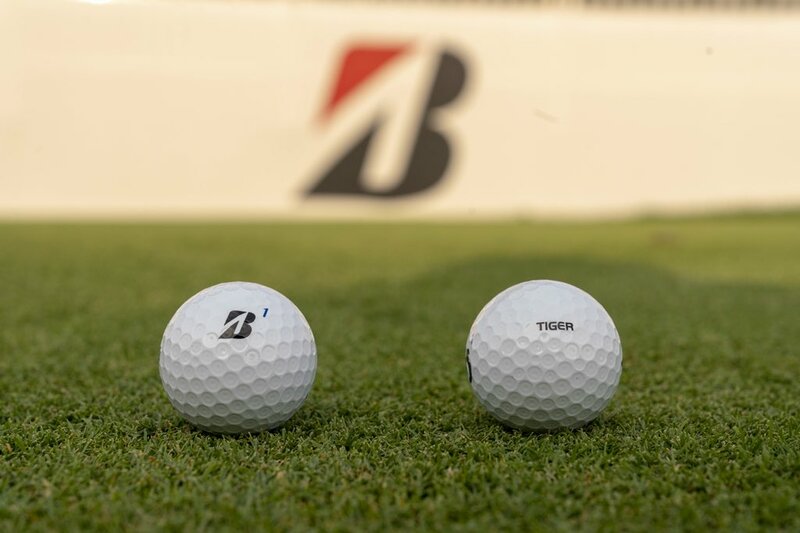 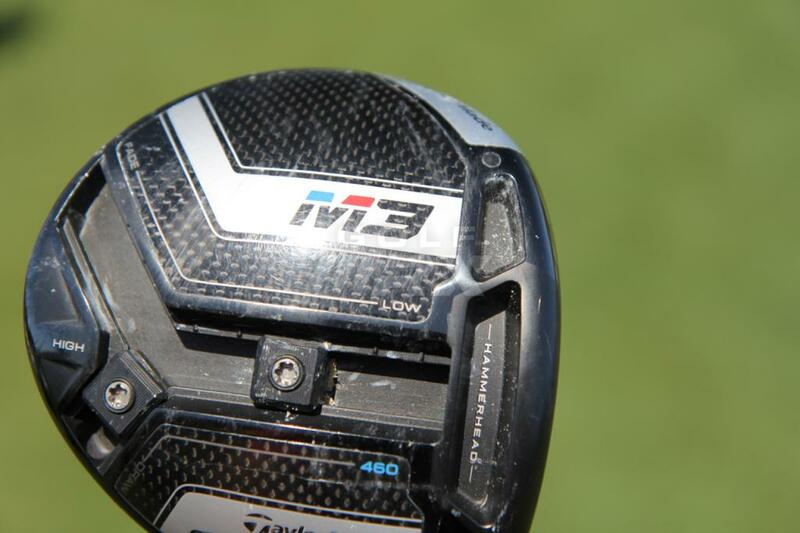 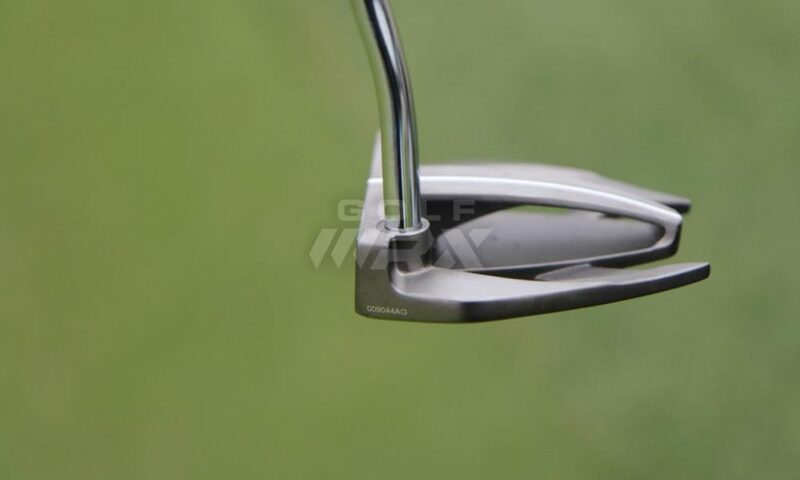 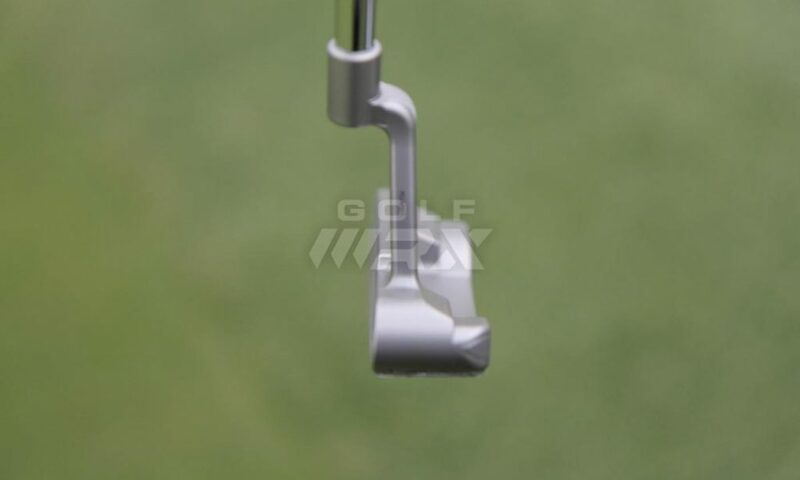 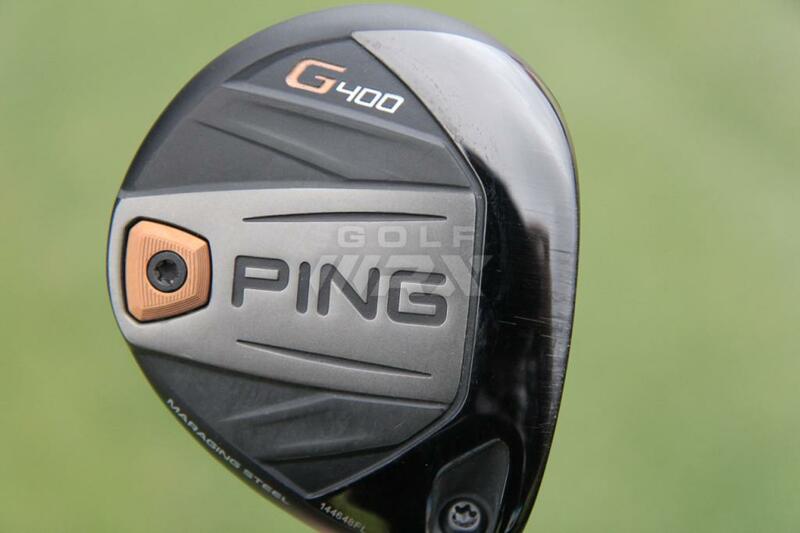 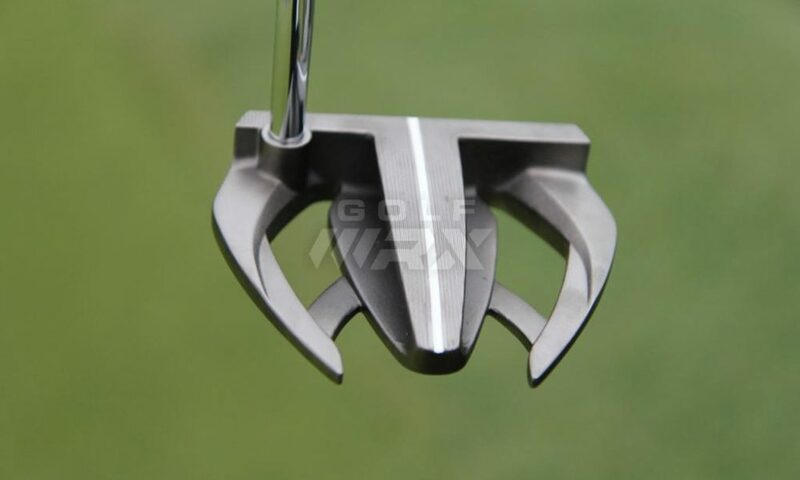 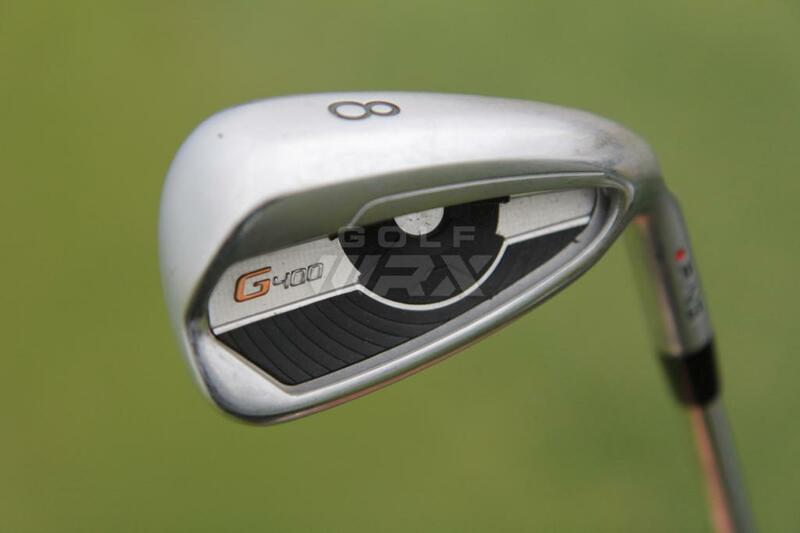 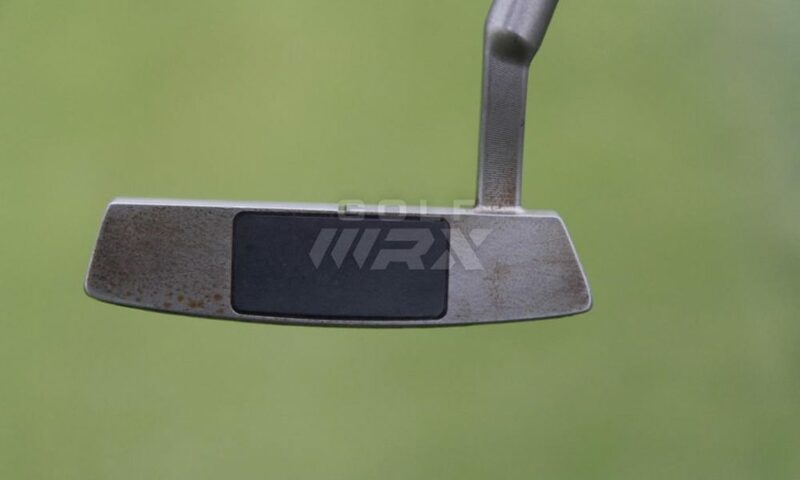 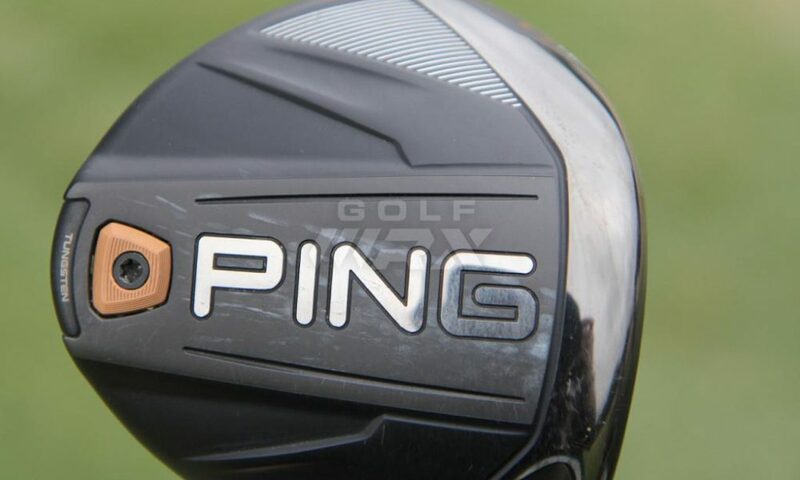 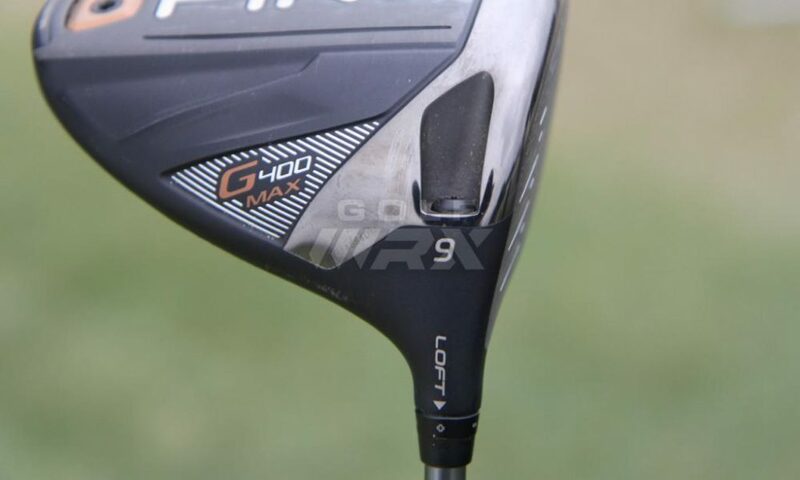 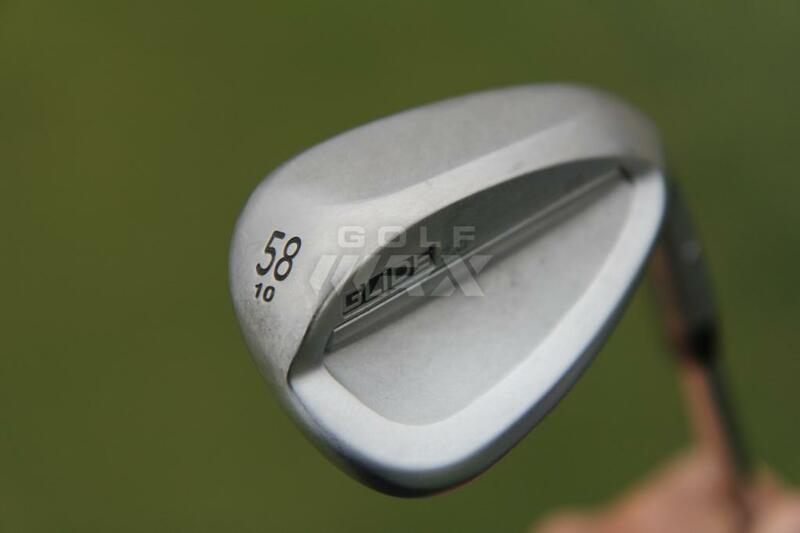 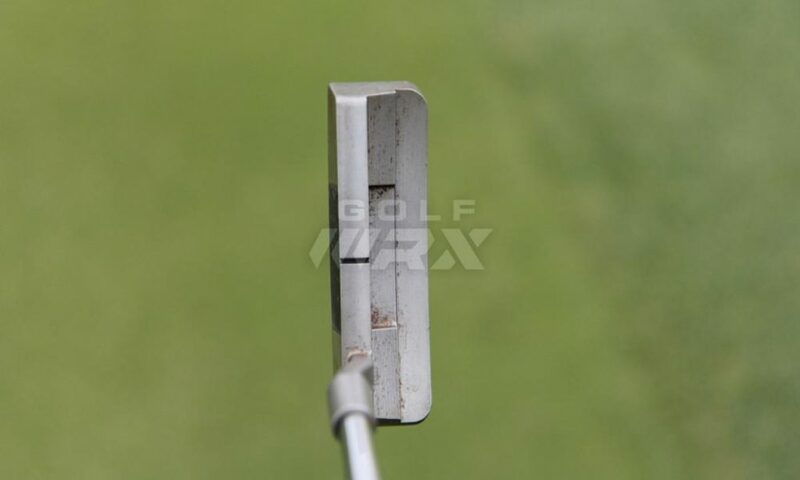 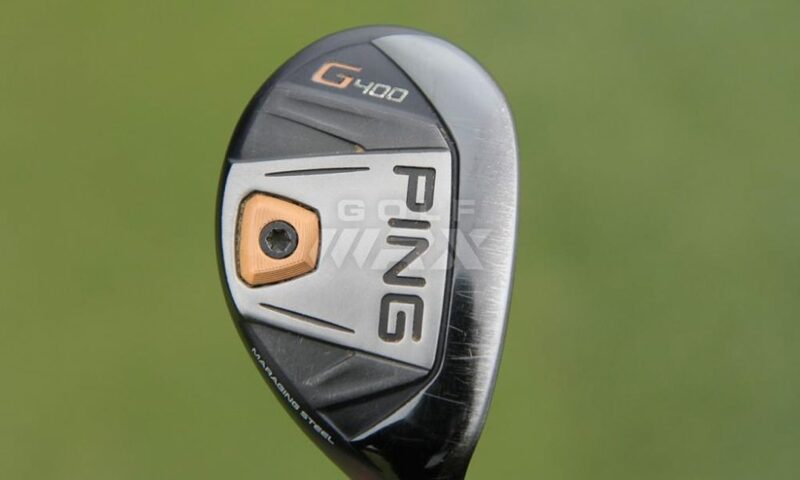 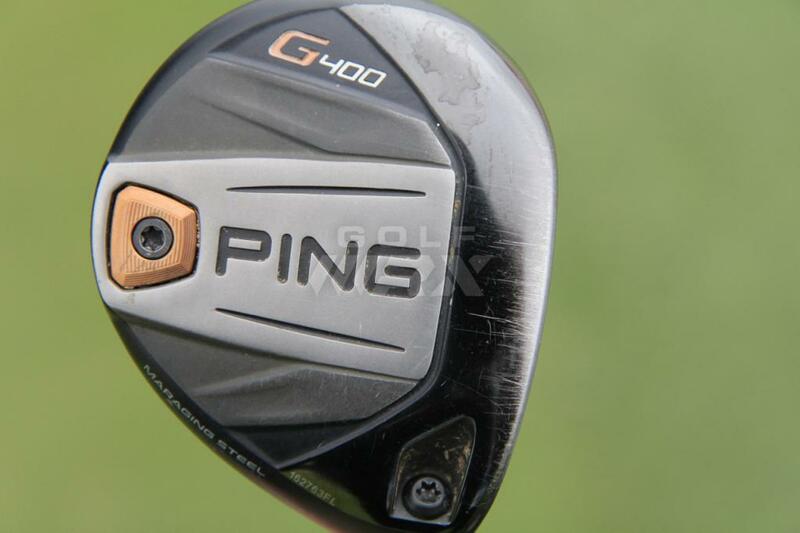 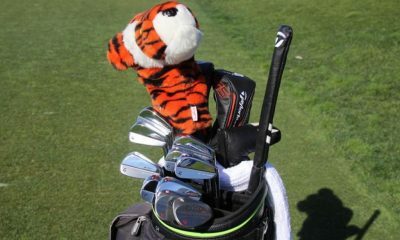 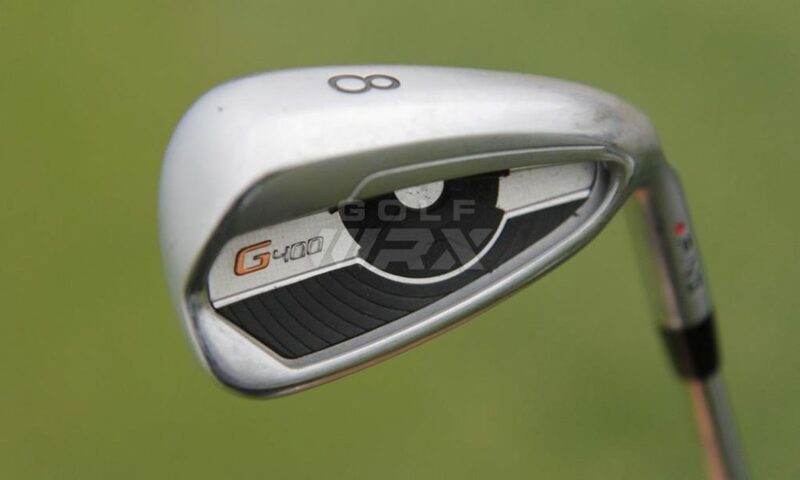 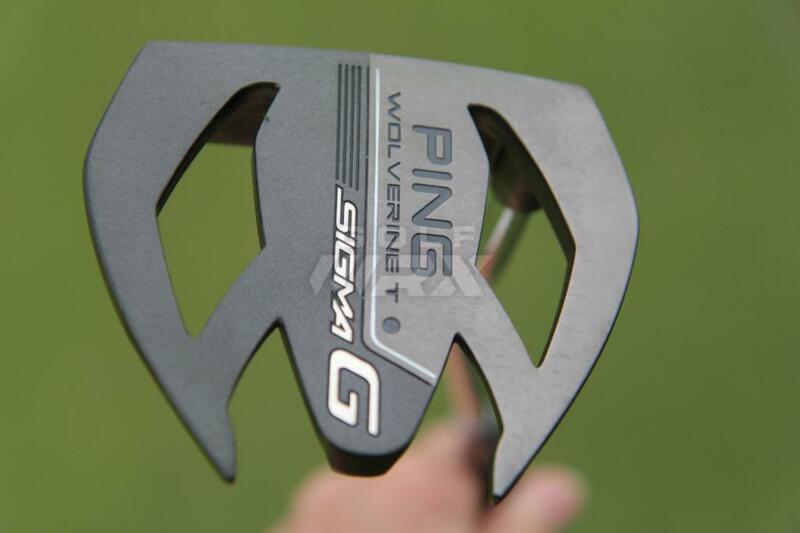 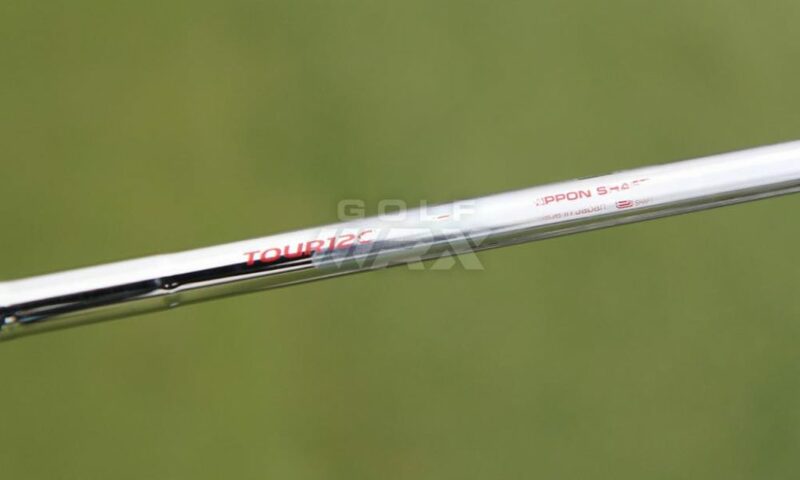 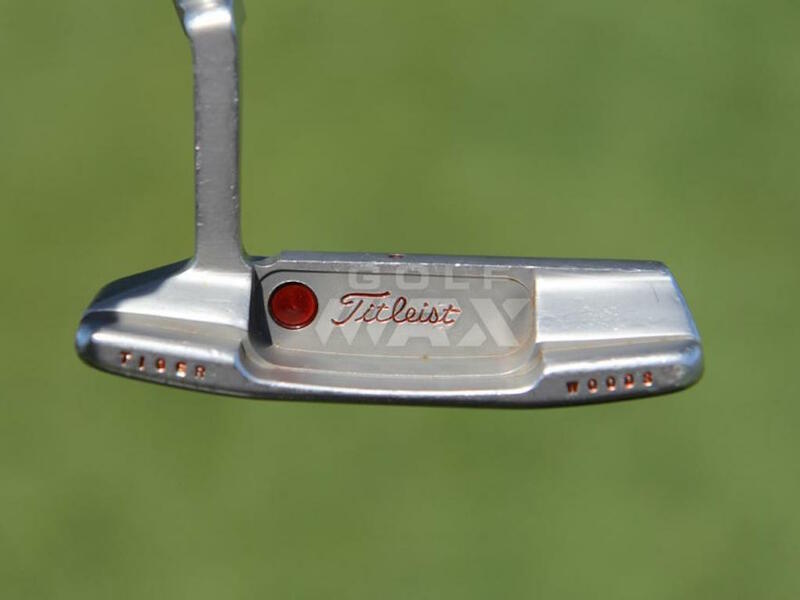 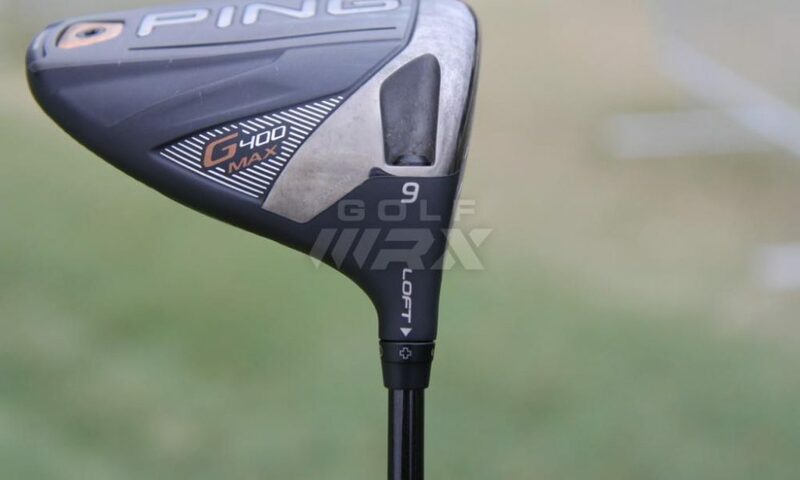 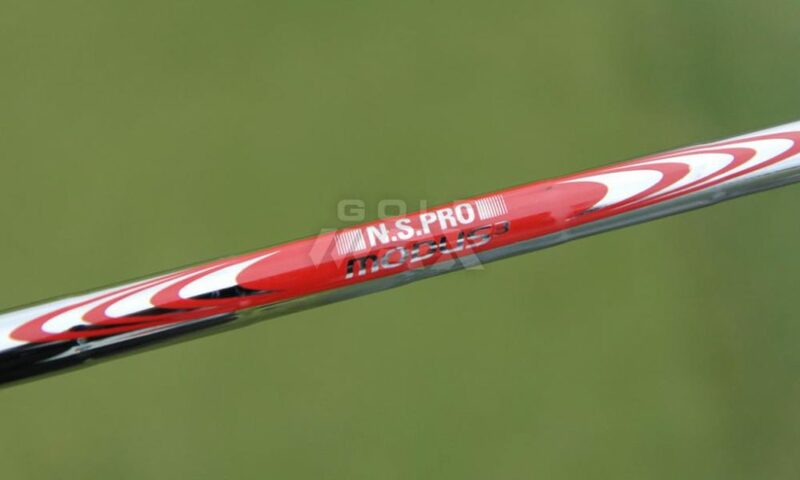 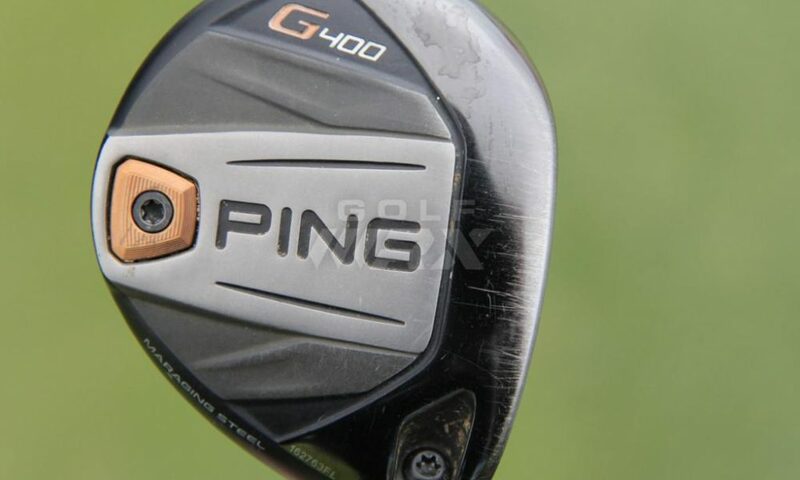 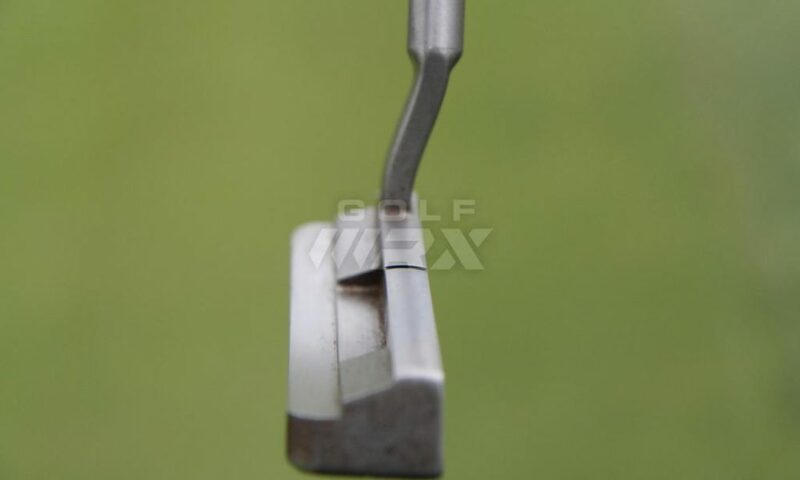 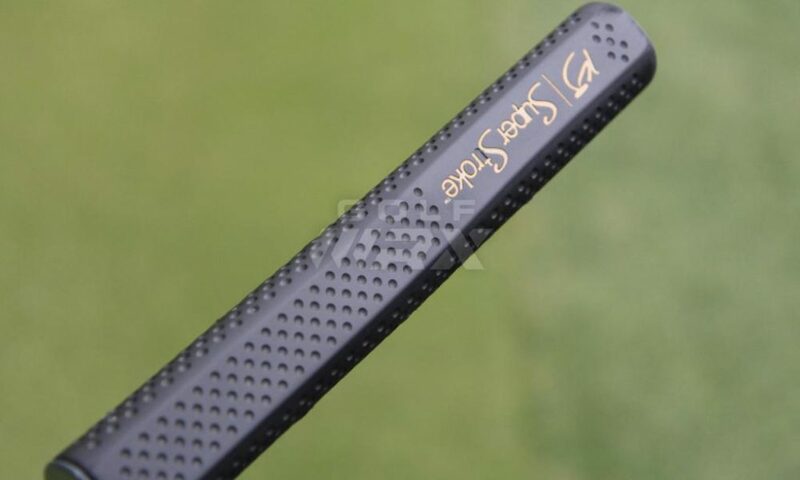 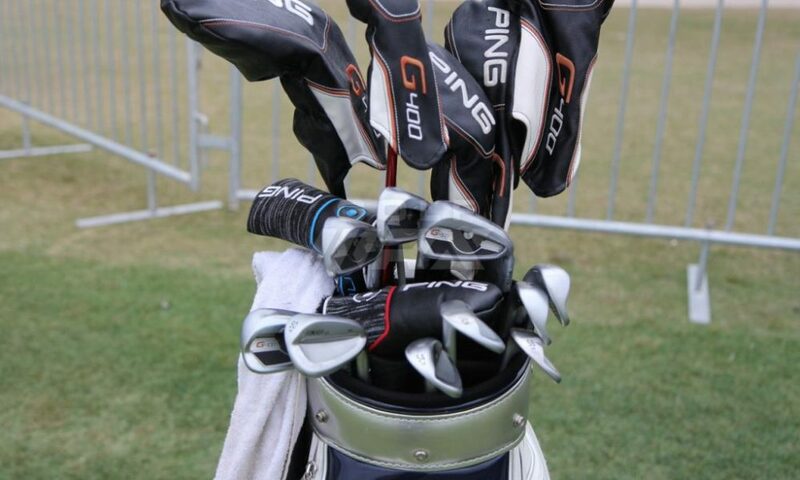 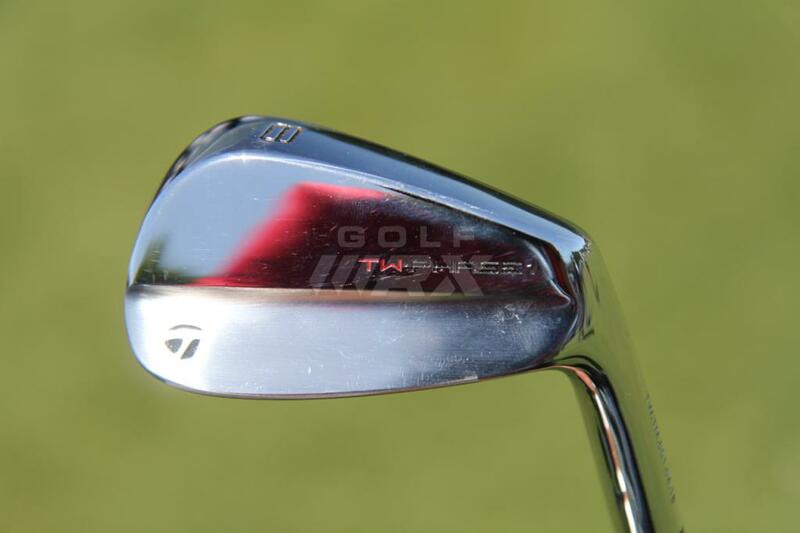 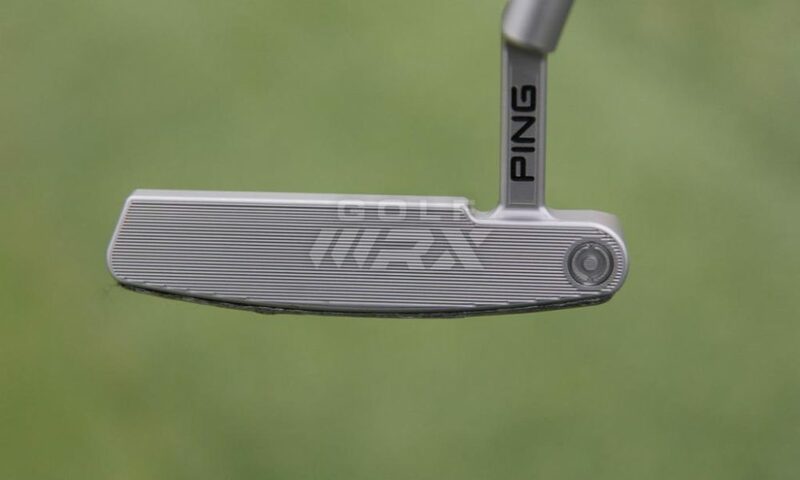 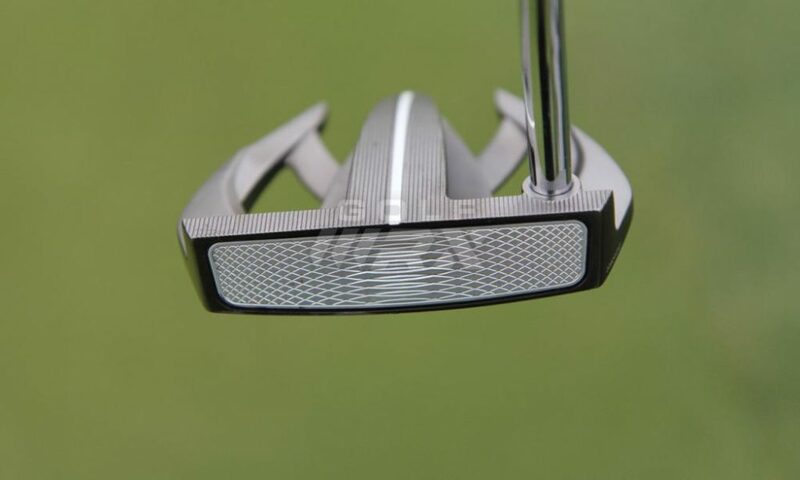 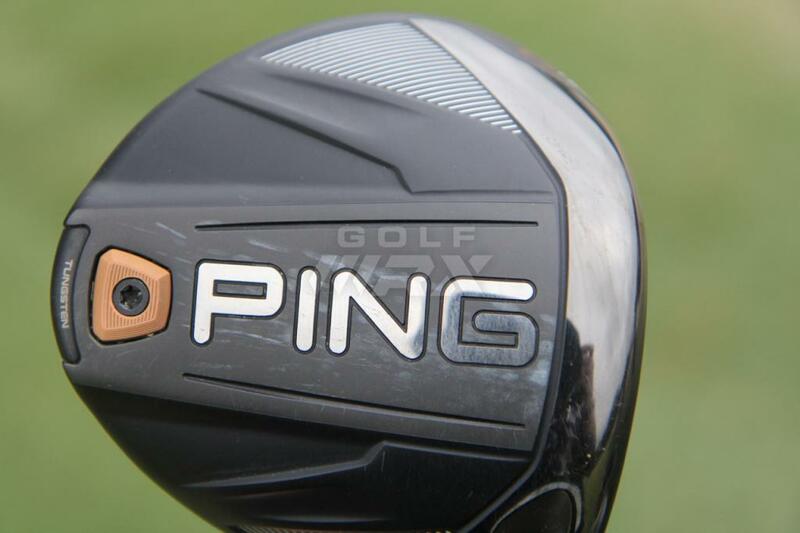 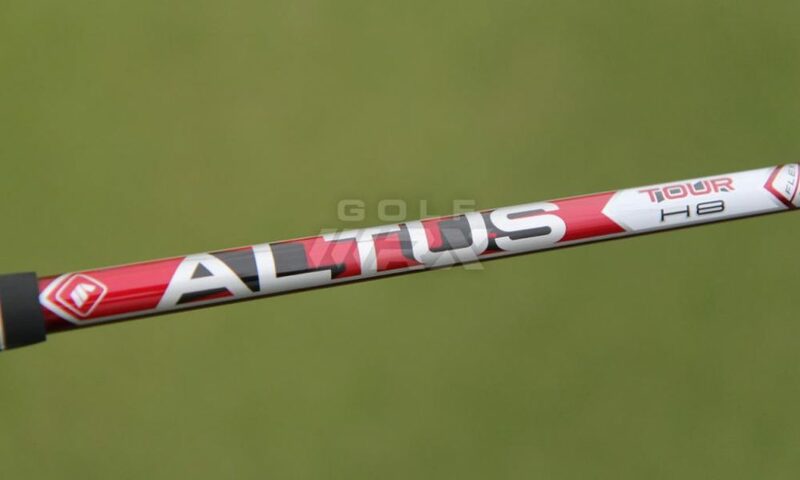 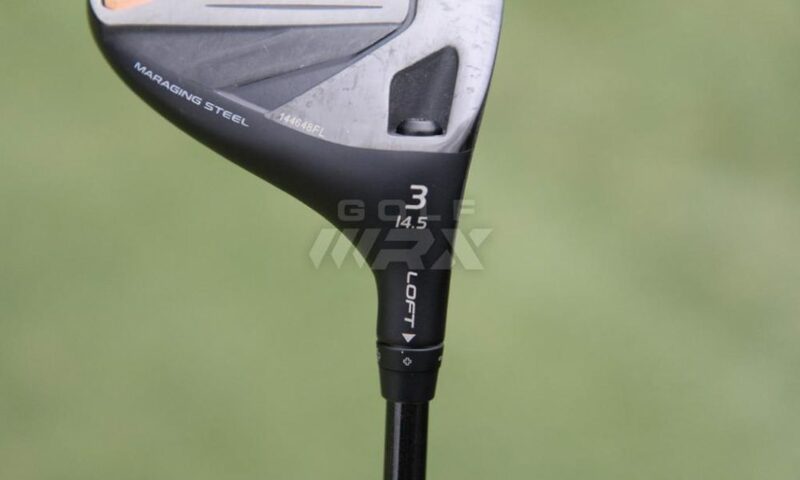 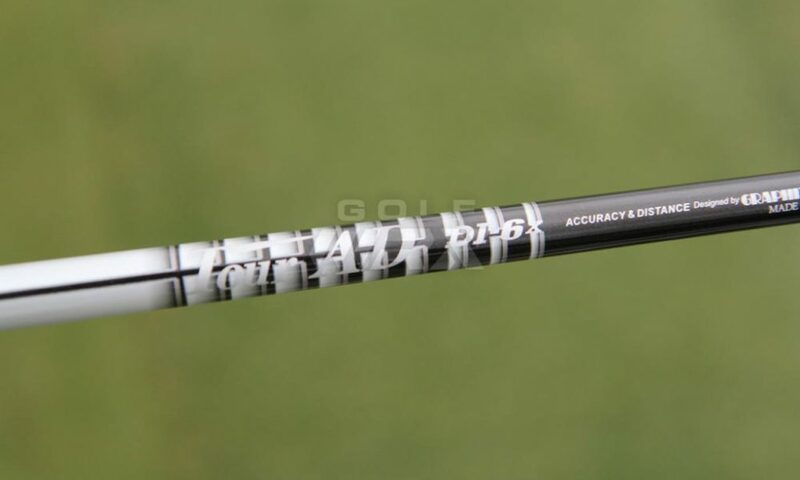 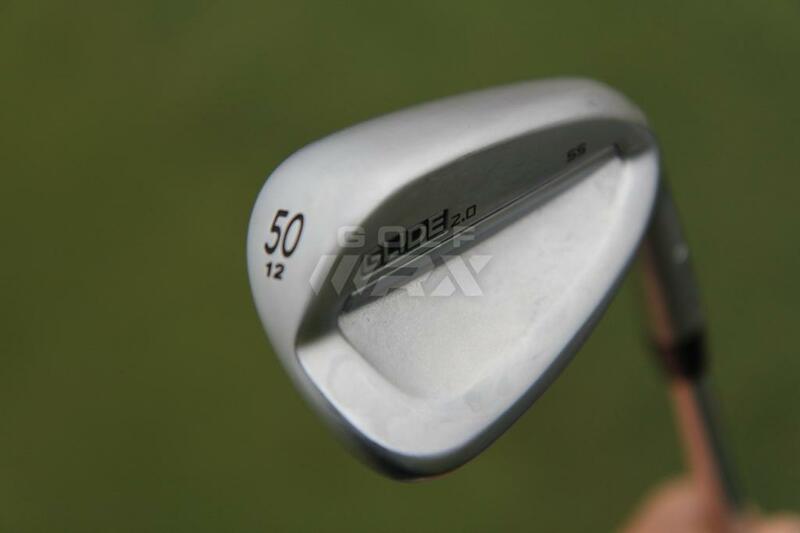 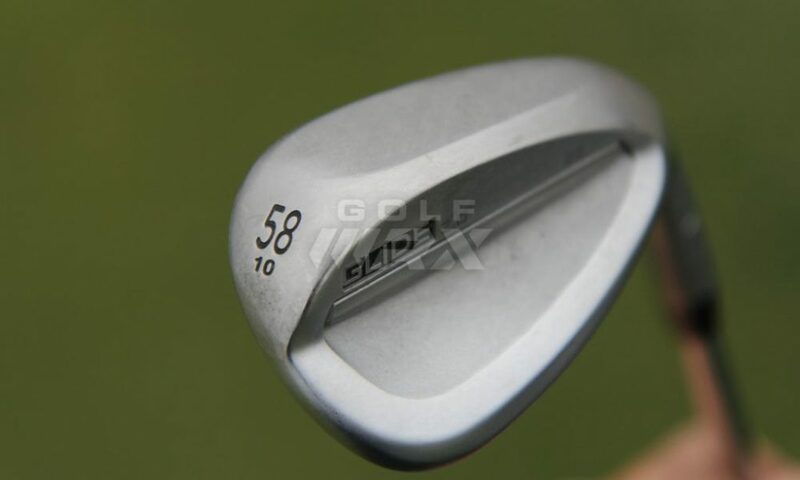 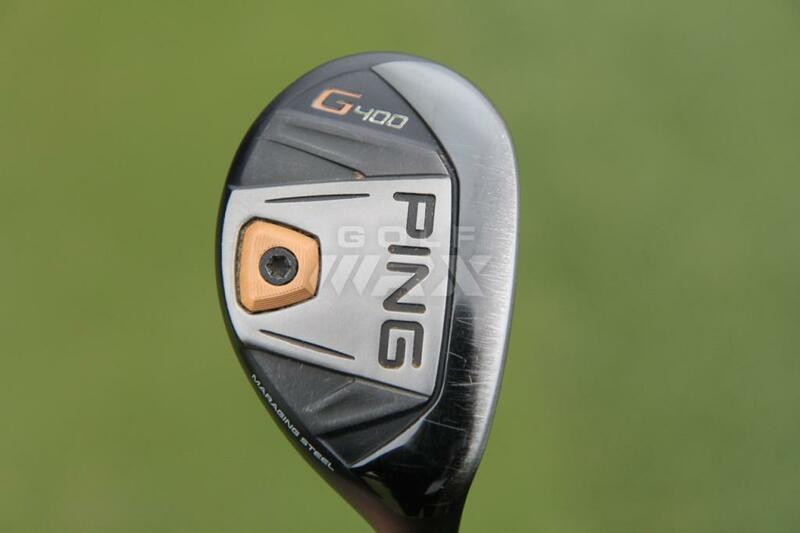 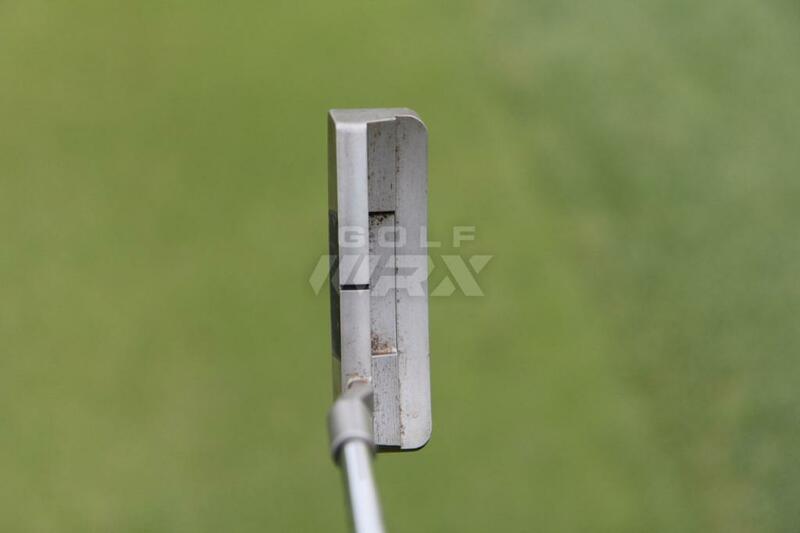 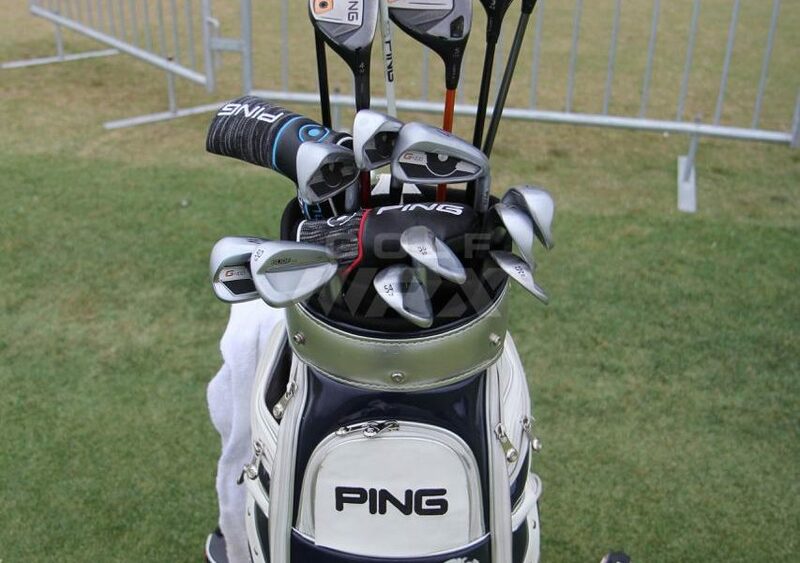 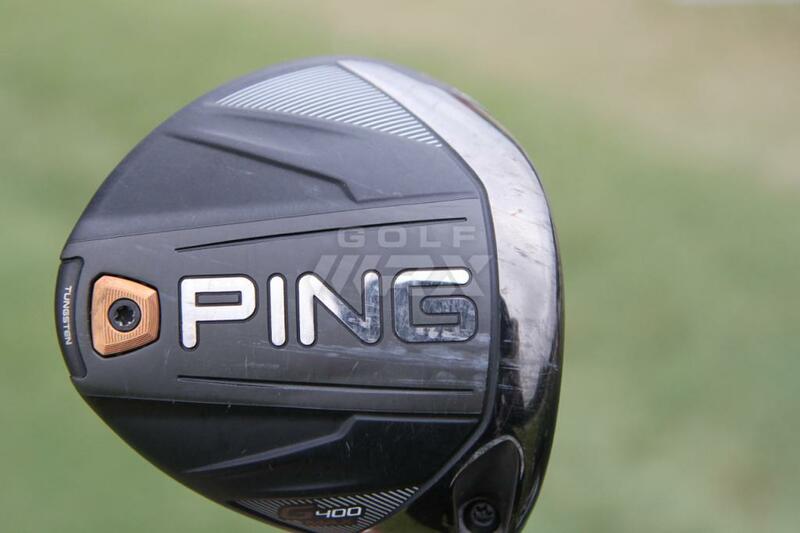 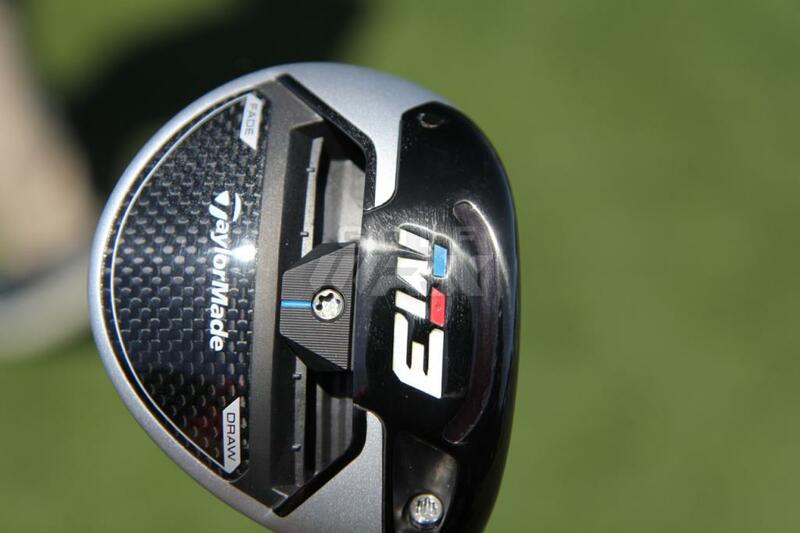 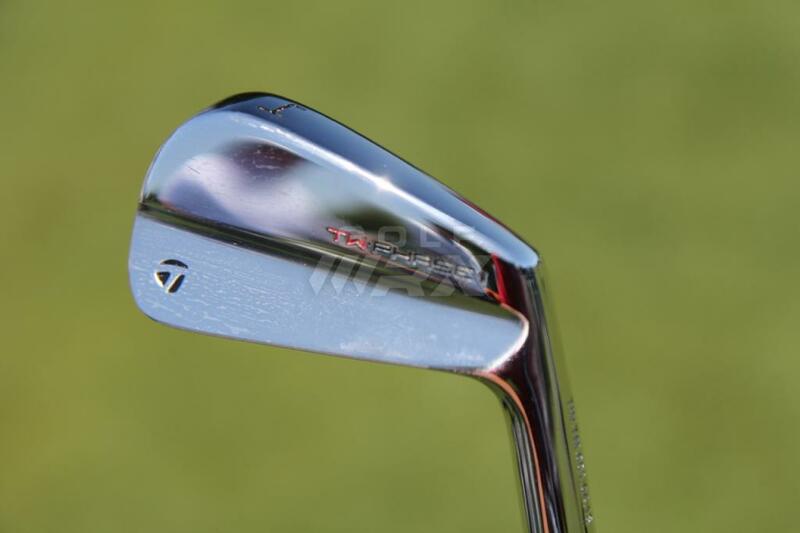 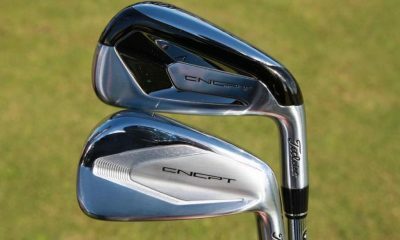 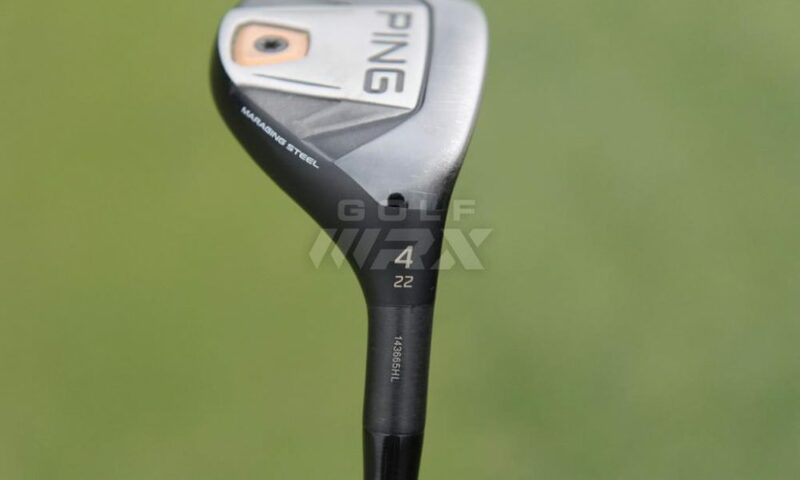 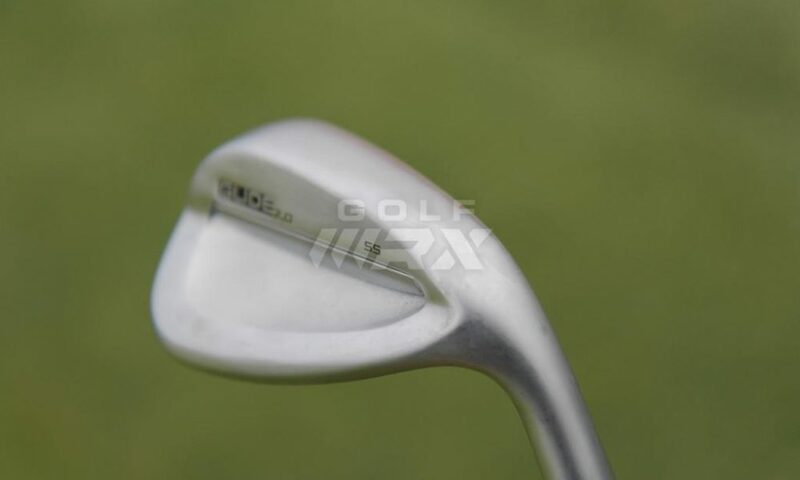 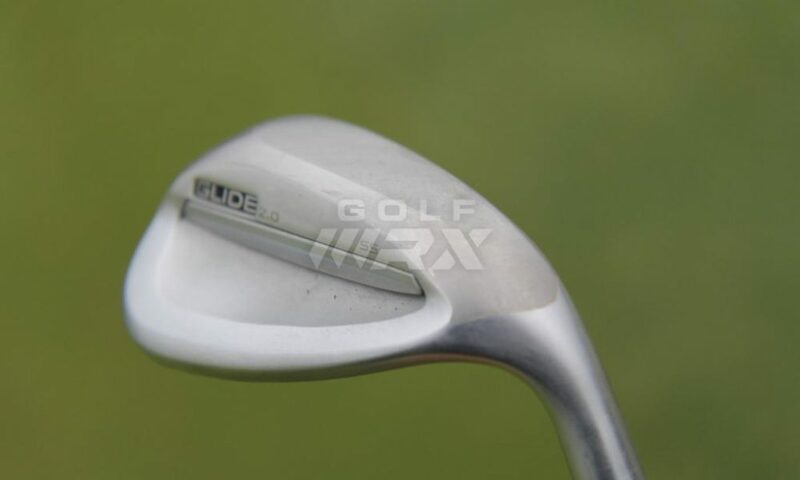 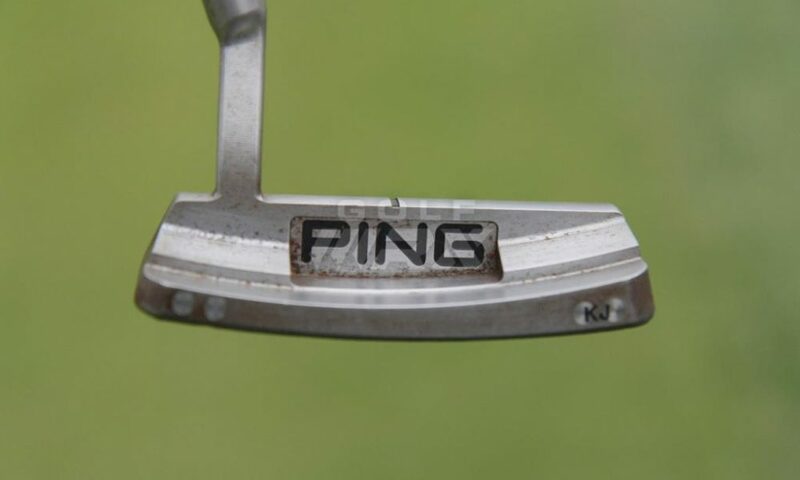 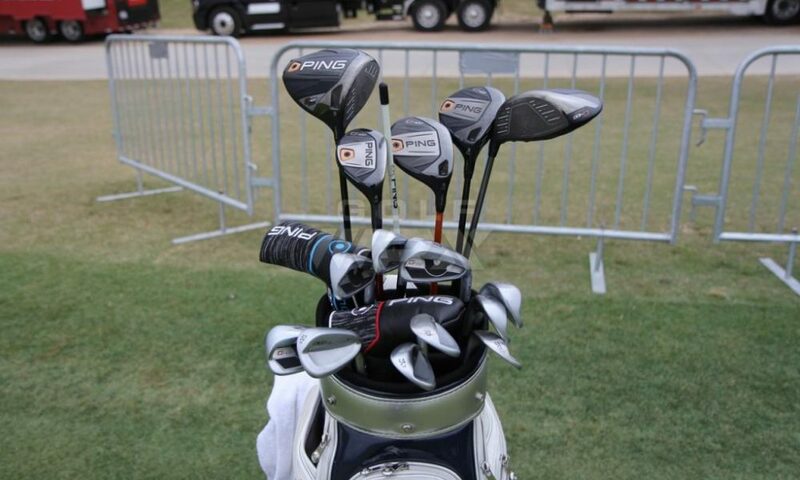 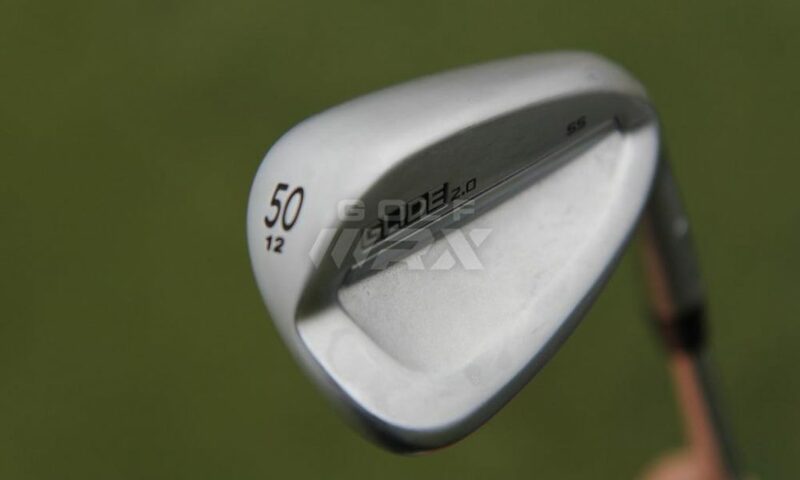 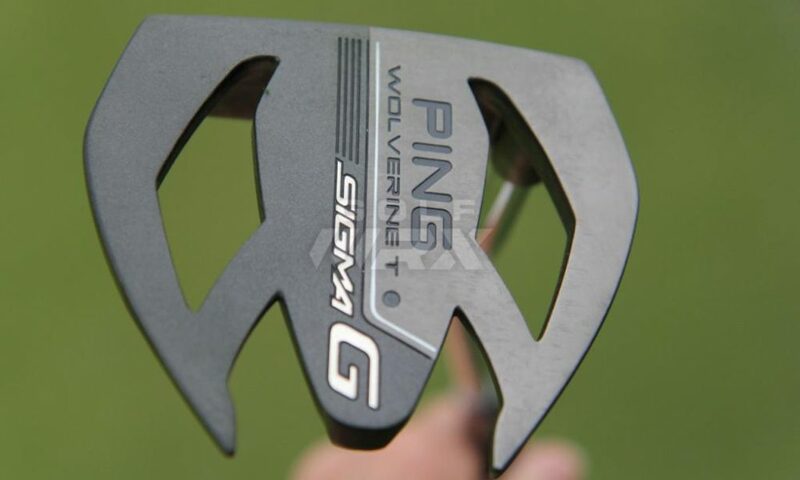 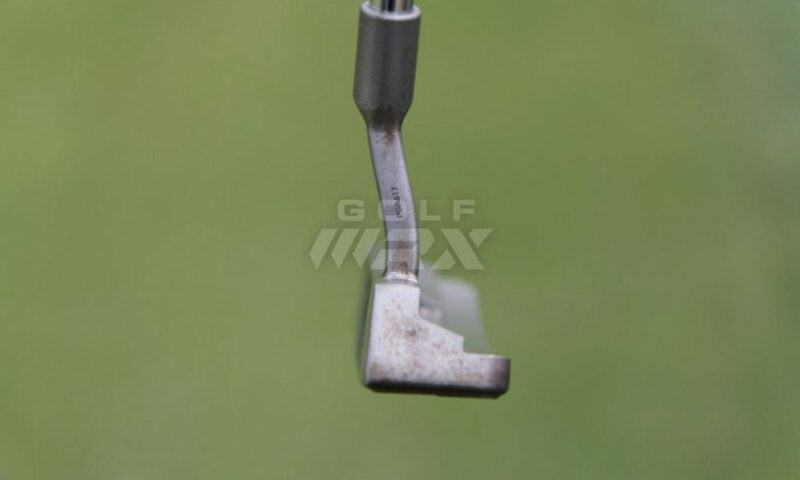 WITB Notes: We spotted Choi testing a number of clubs at the Valero Texas Open. 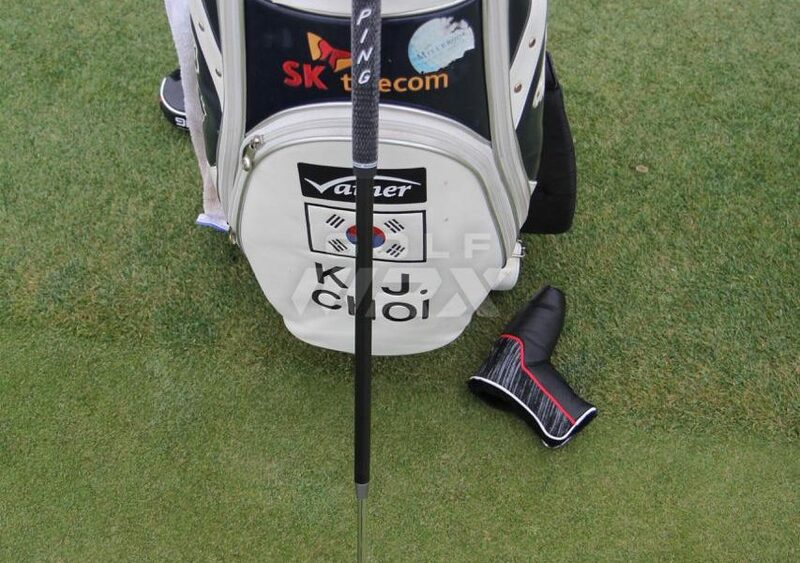 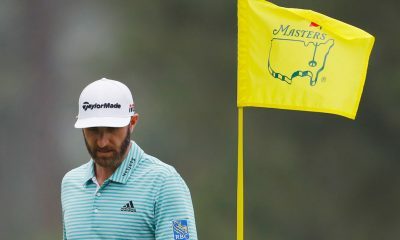 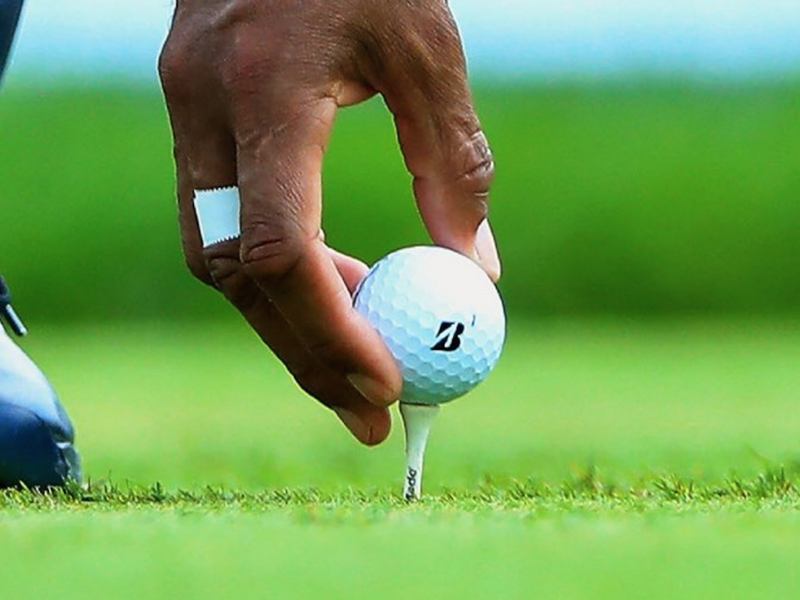 We will update this post when we have his 14-club setup confirmed. 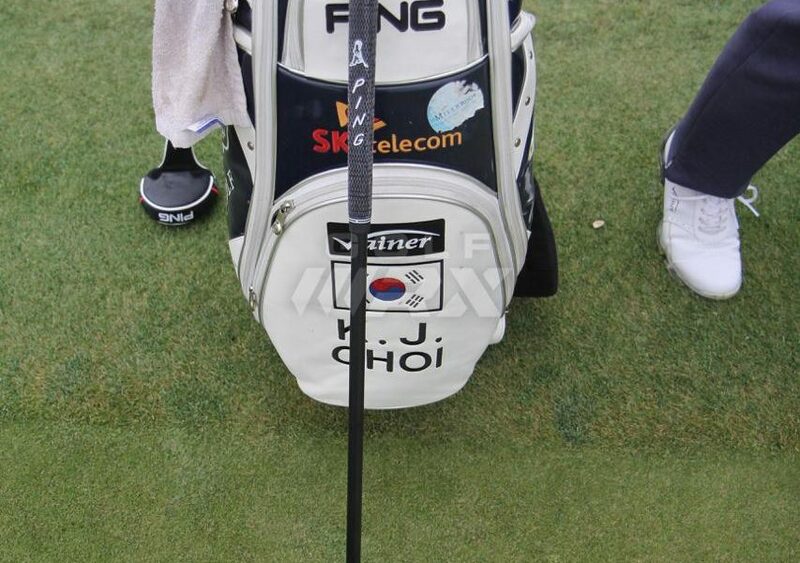 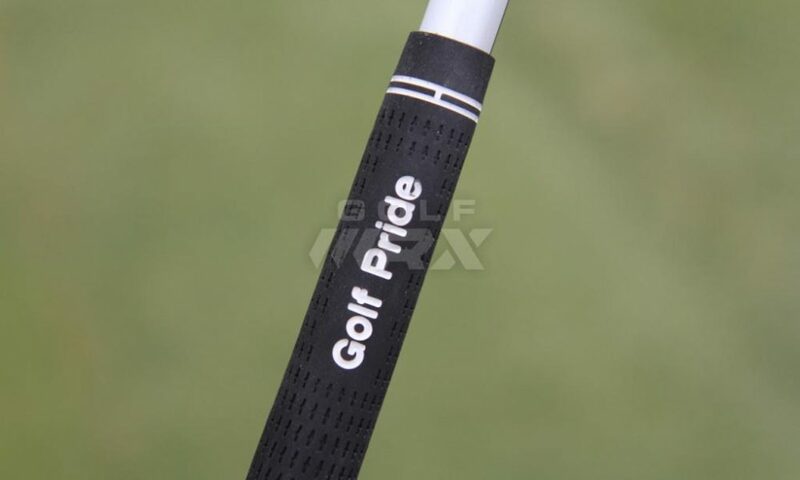 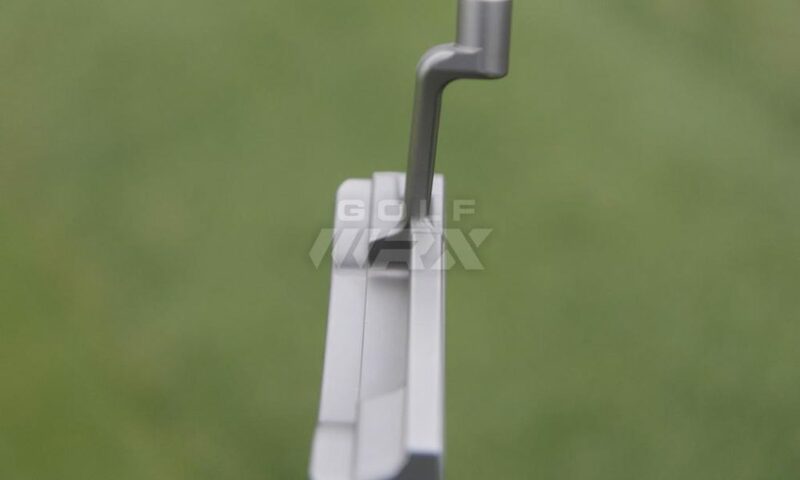 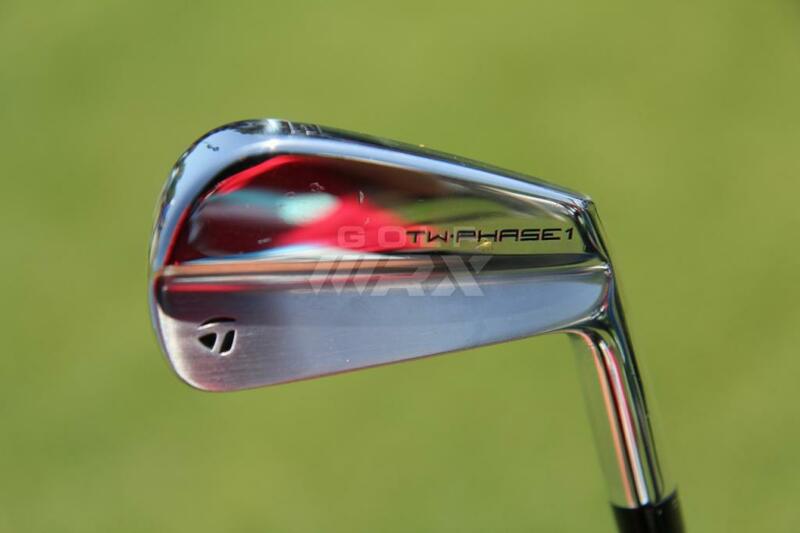 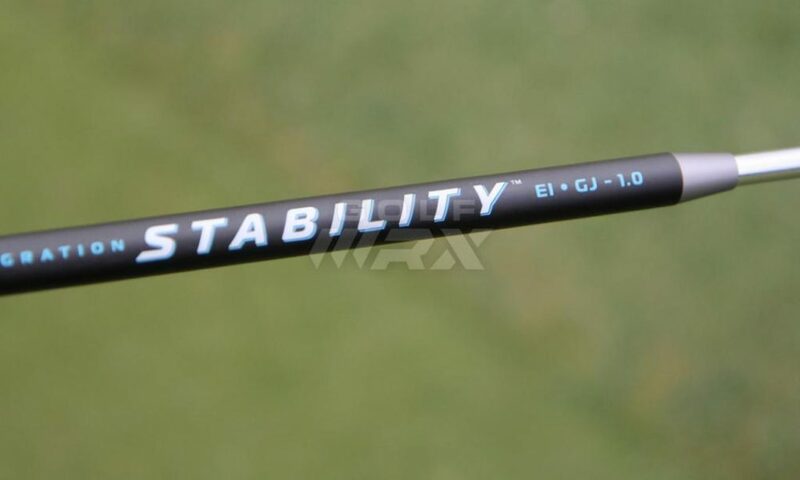 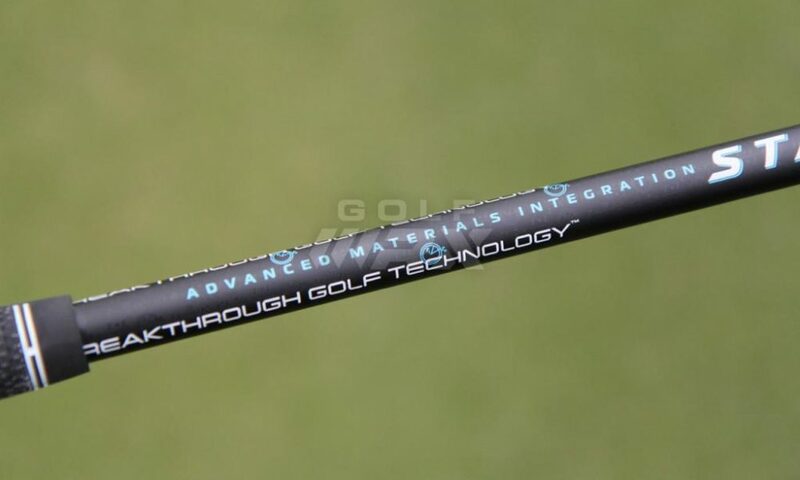 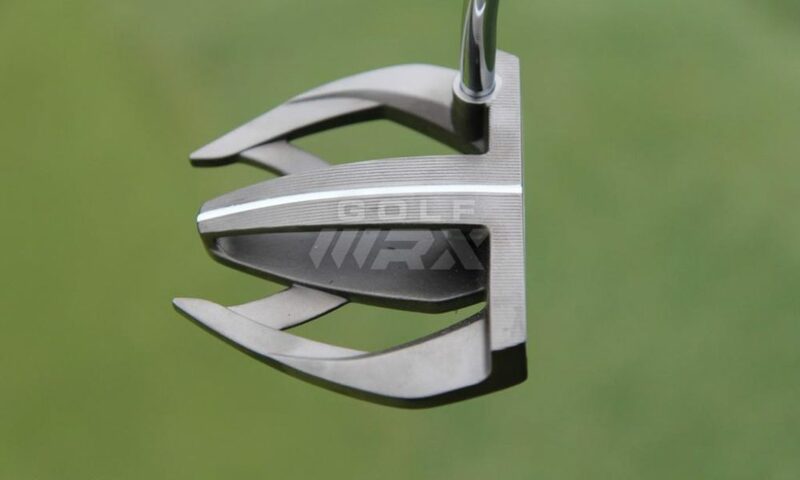 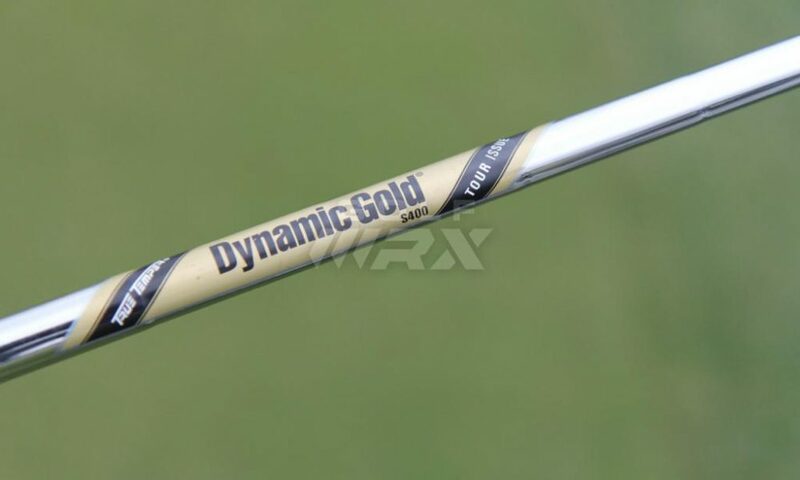 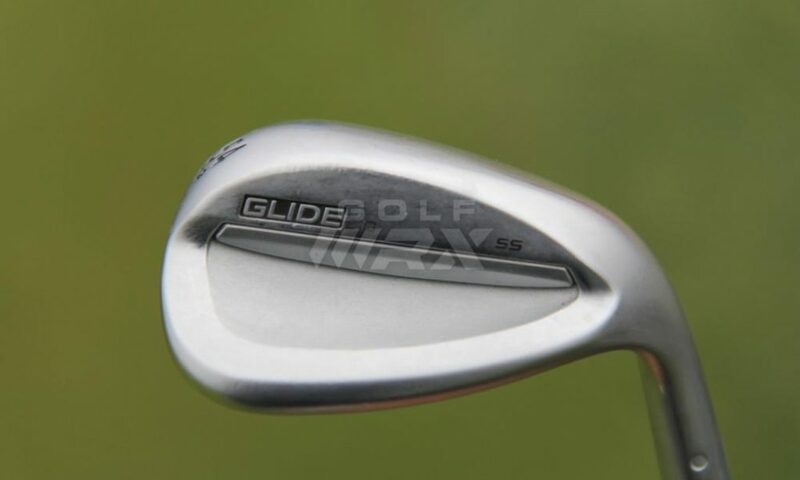 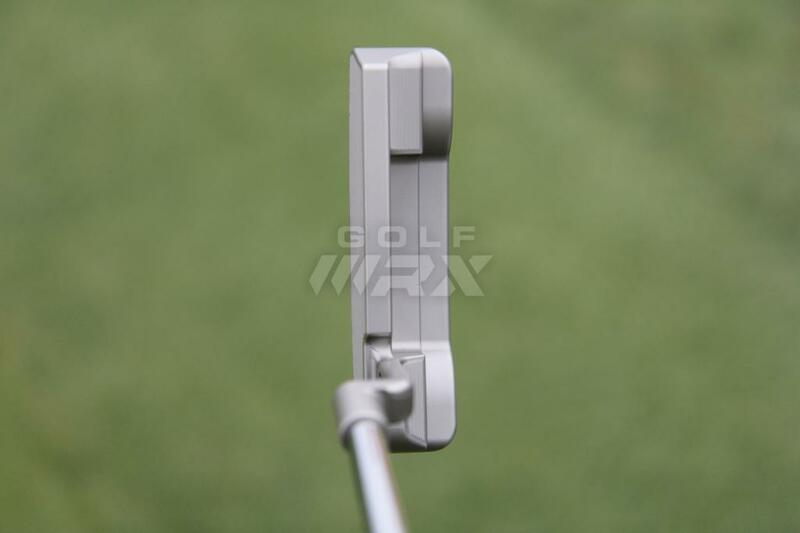 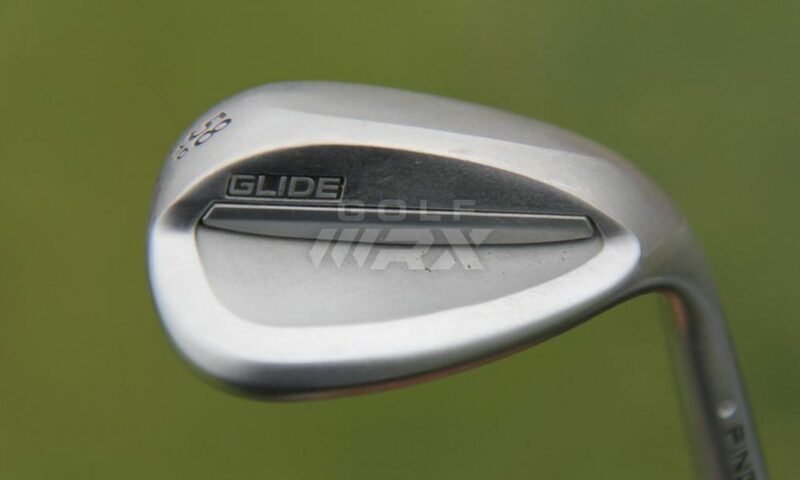 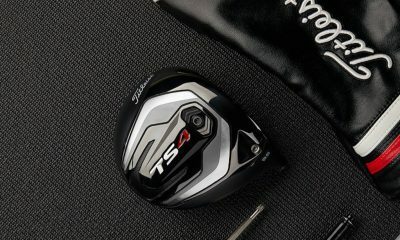 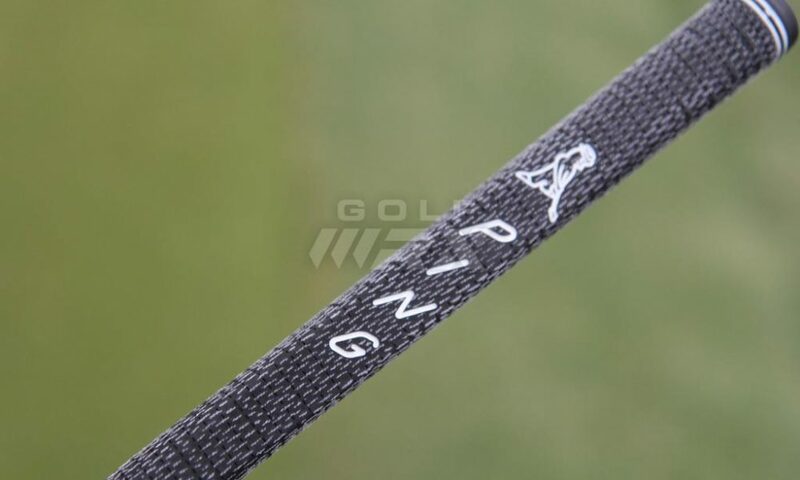 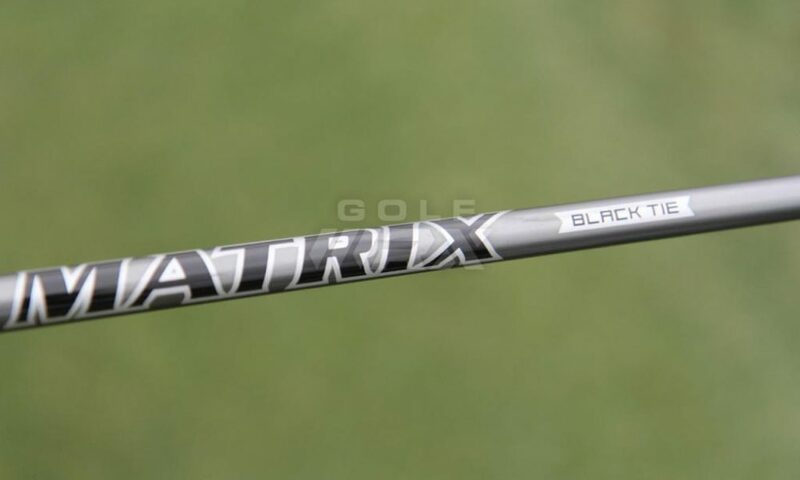 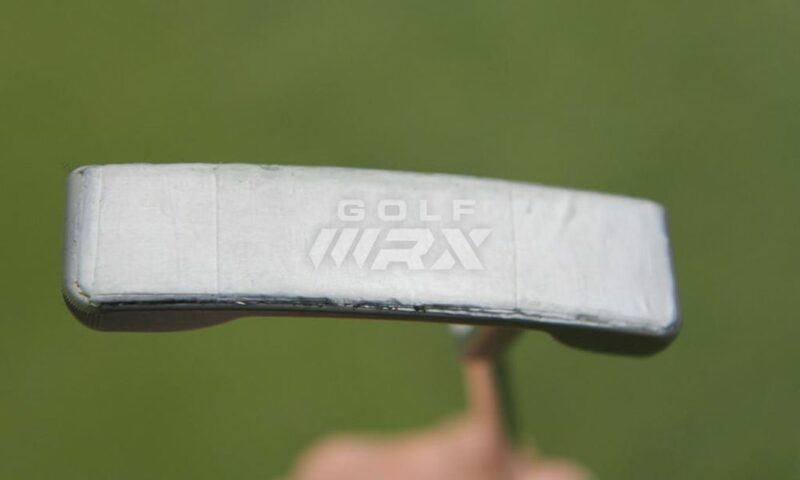 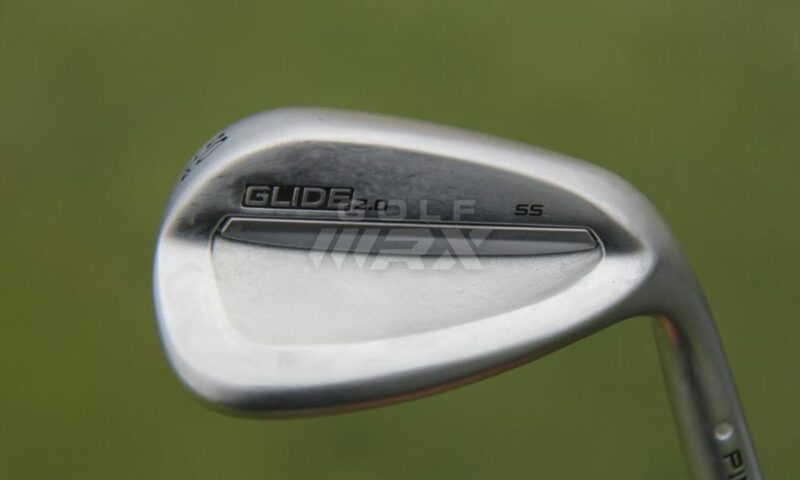 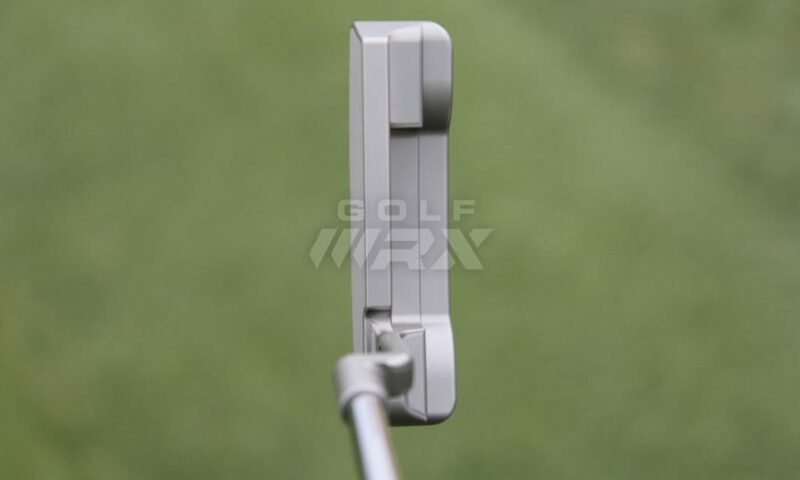 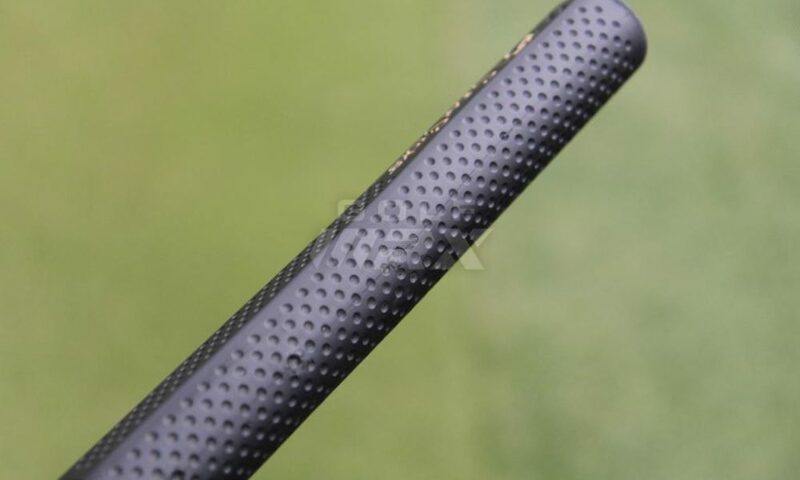 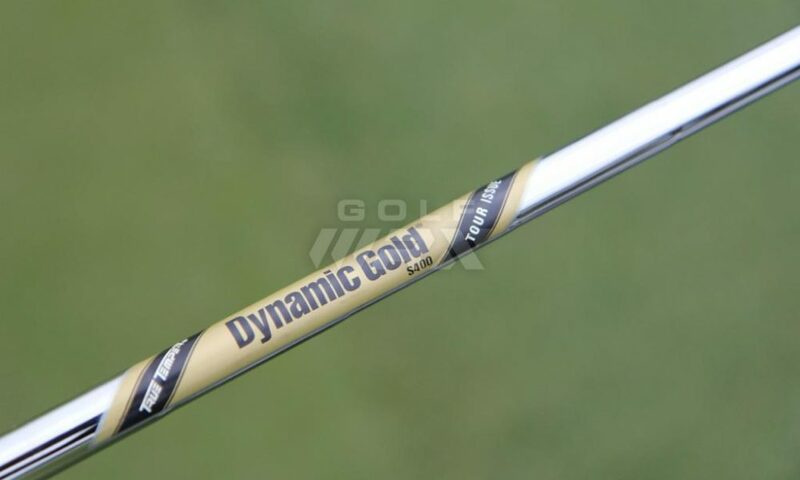 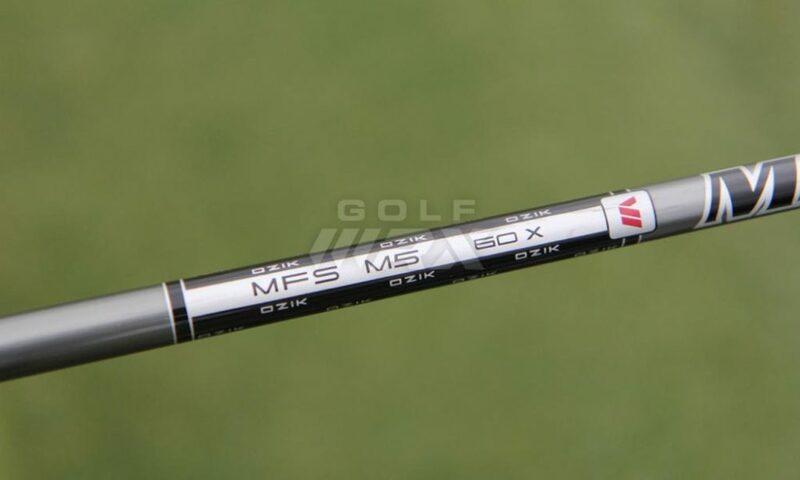 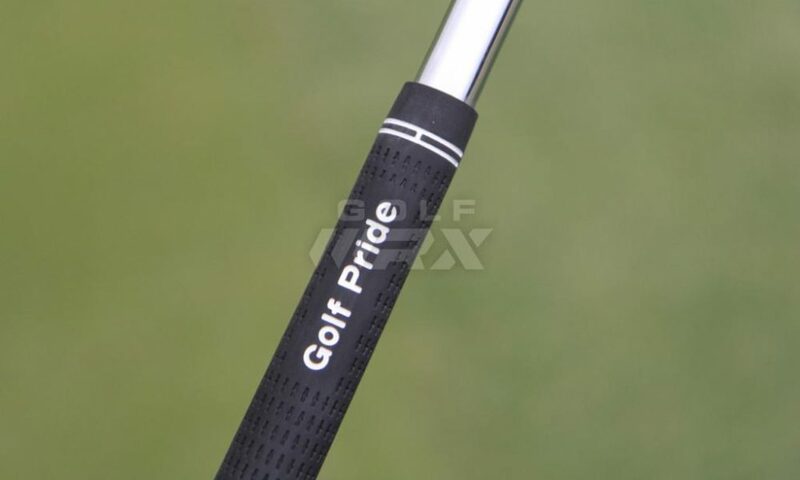 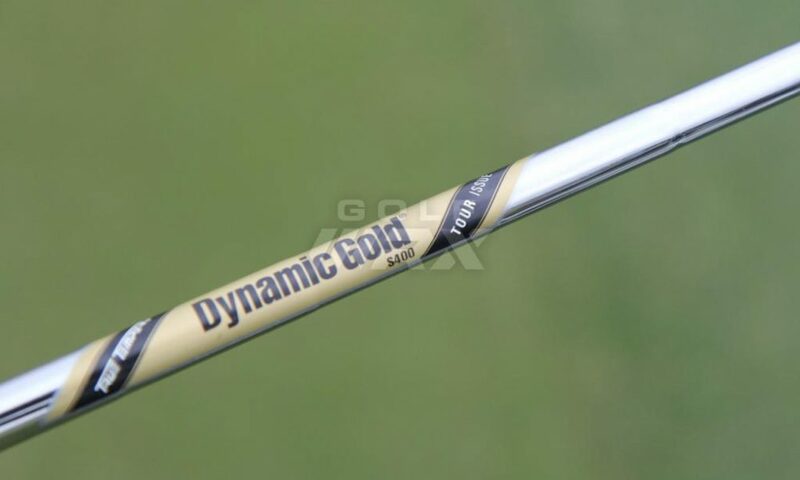 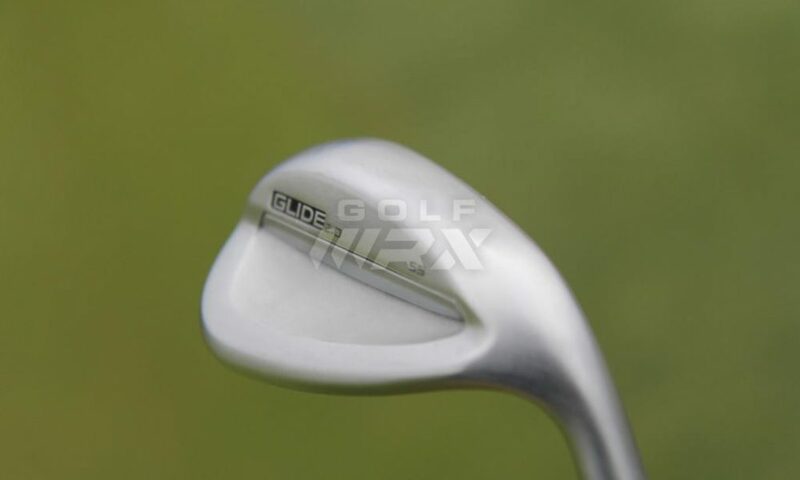 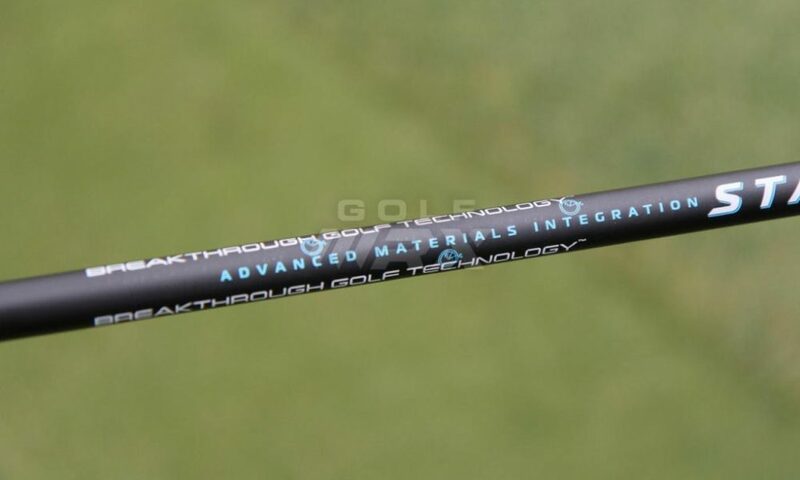 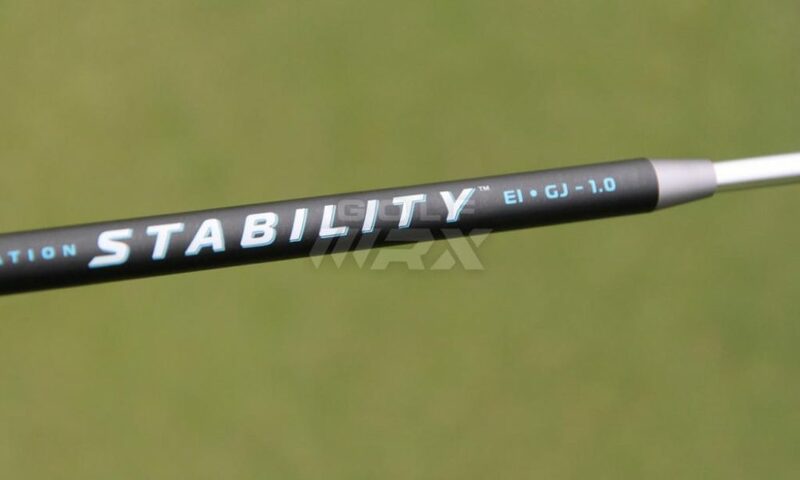 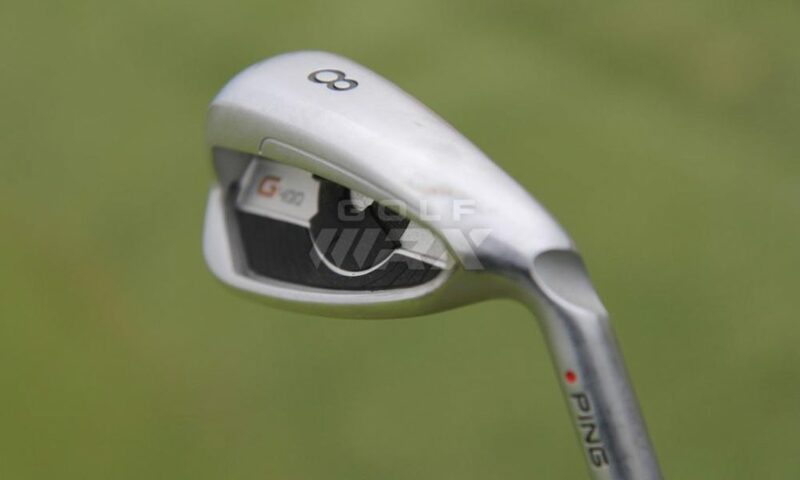 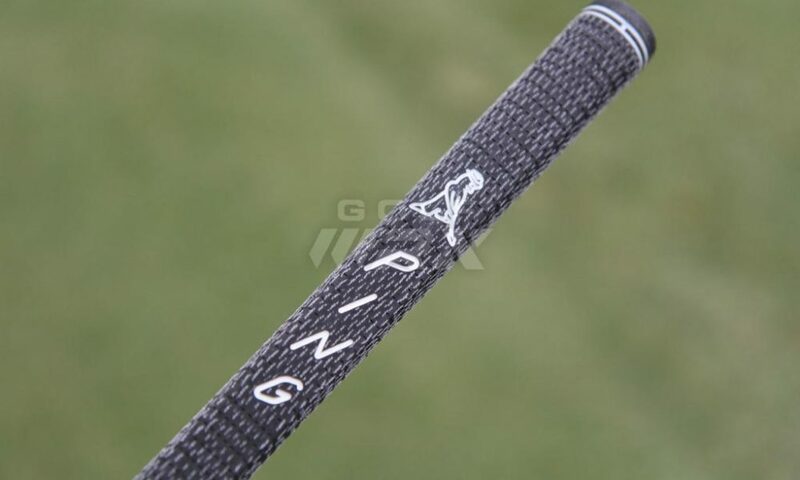 Discussion: See what GolfWRX members are saying about Choi’s clubs. 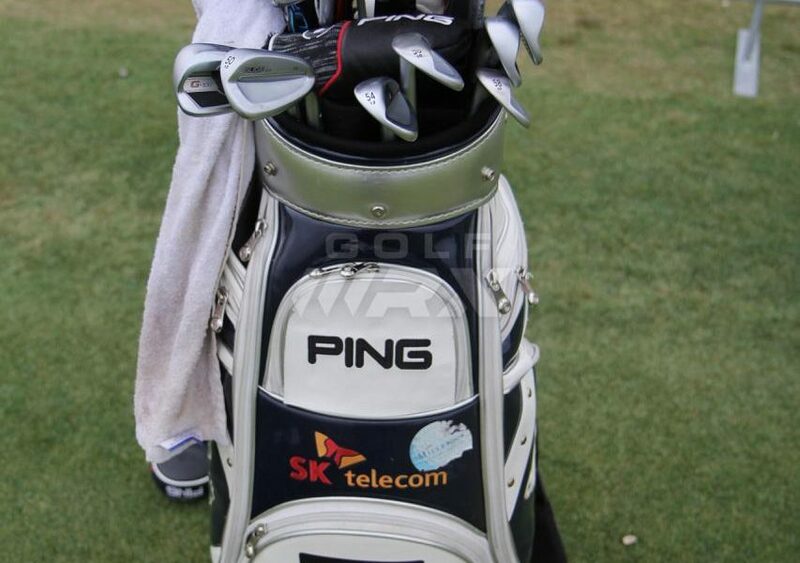 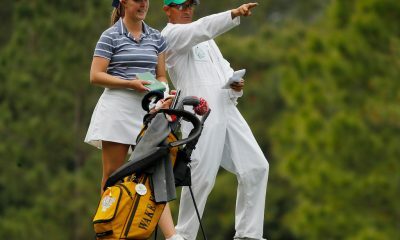 Always interesting to see a pro playing what’s described as a game improvement club. 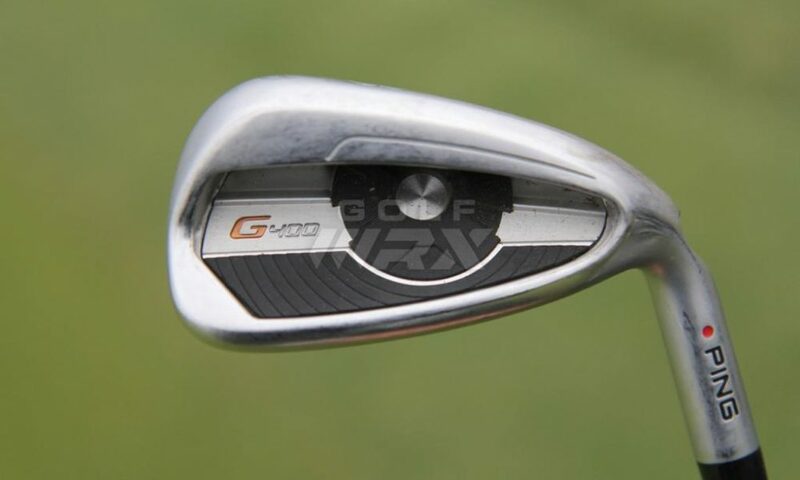 I believe it was 2009 or 2010 KJ Choi played a full bag (including wedges) of the G15 irons in the Masters and finished tied for fourth.